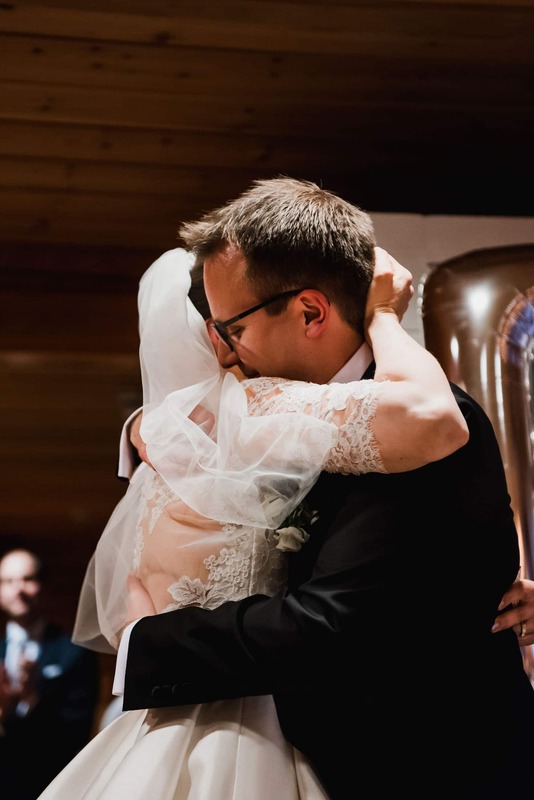 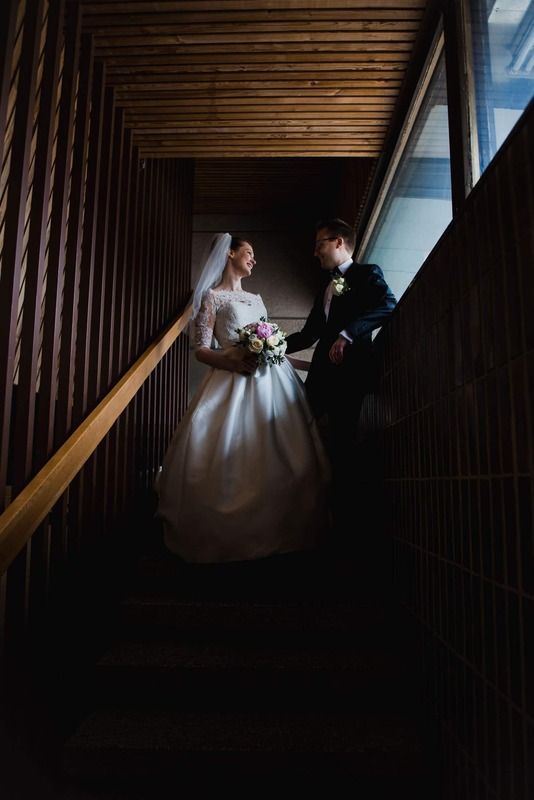 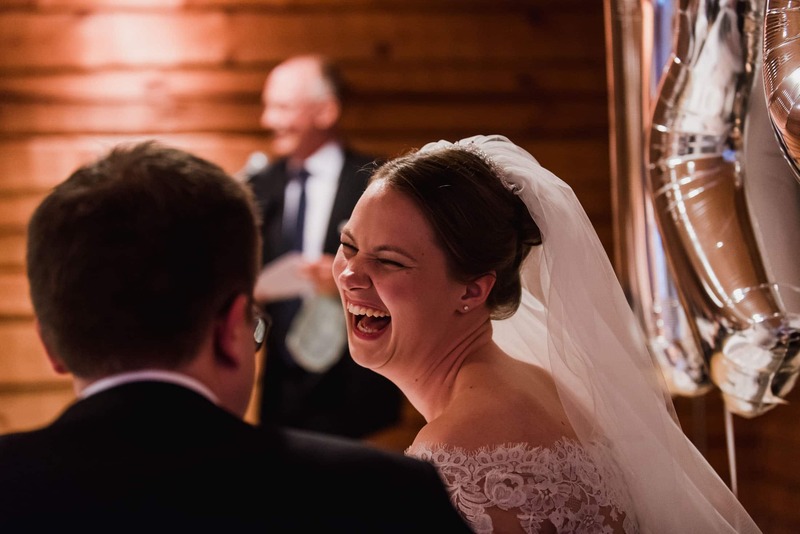 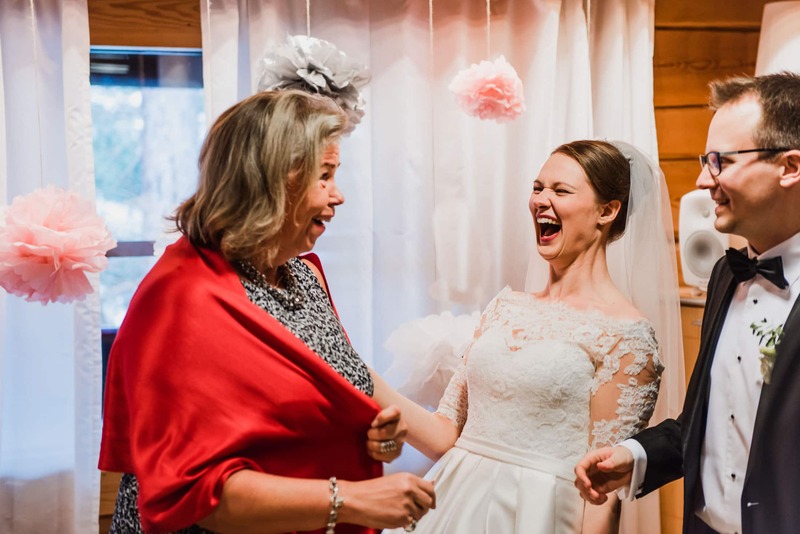 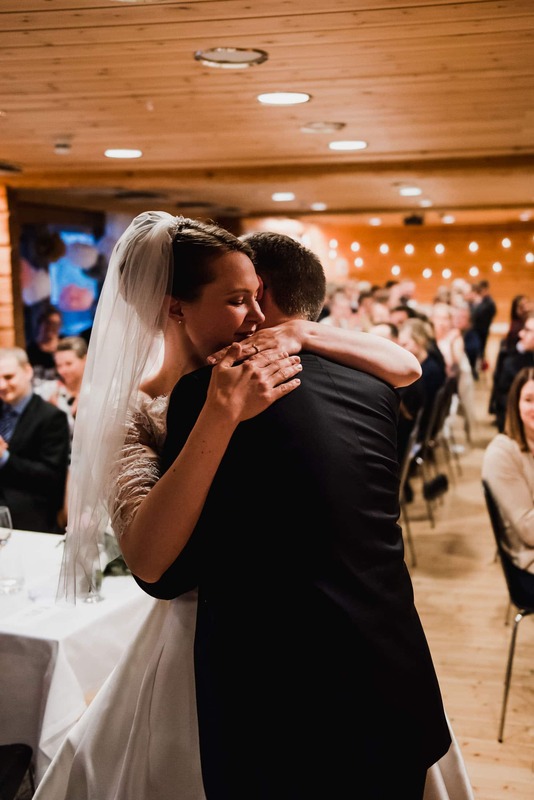 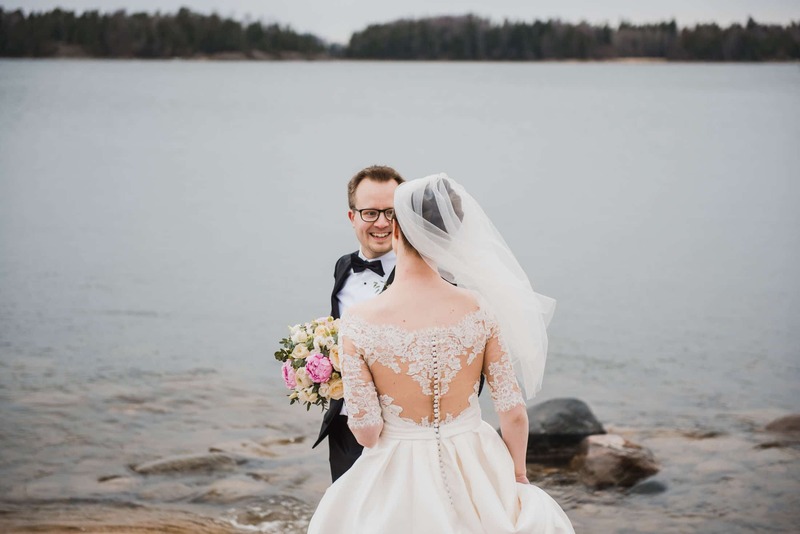 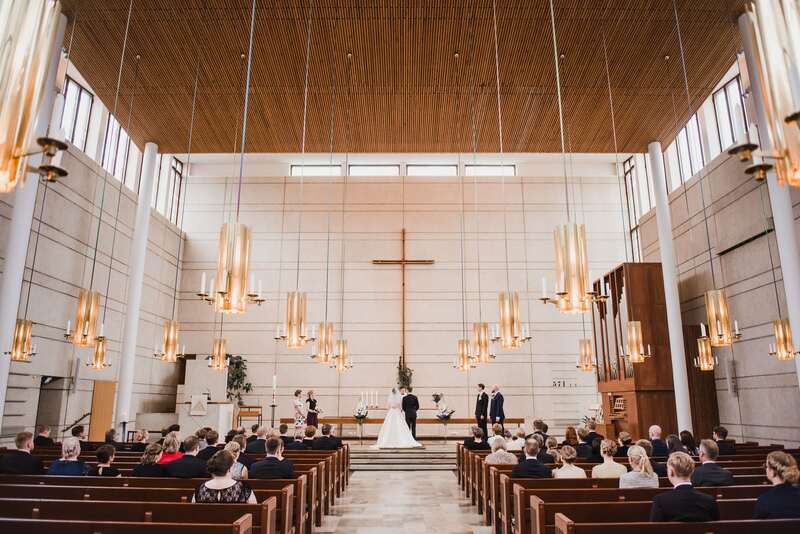 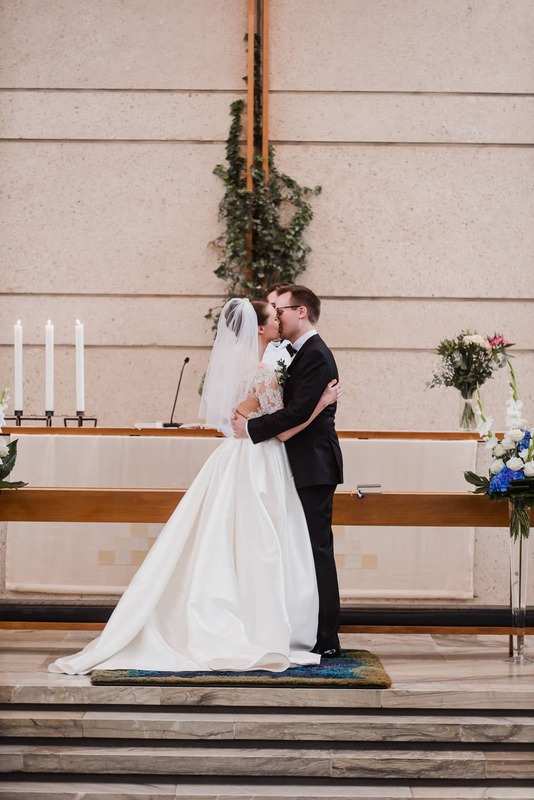 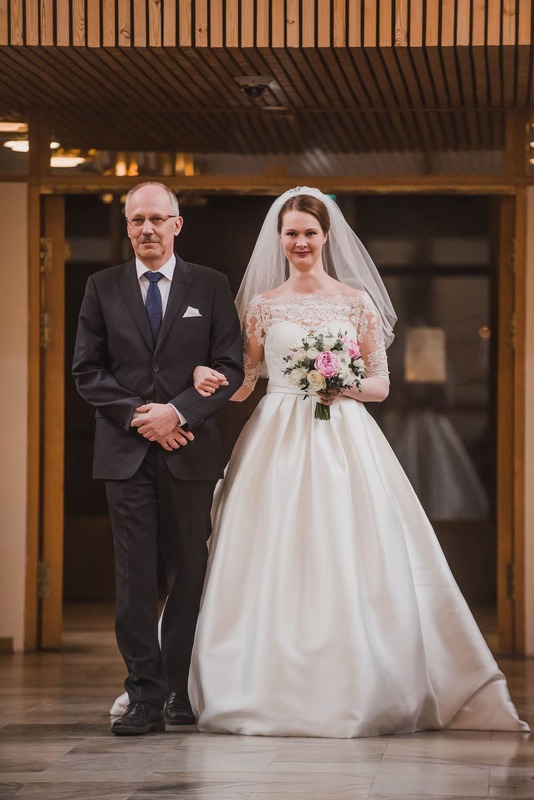 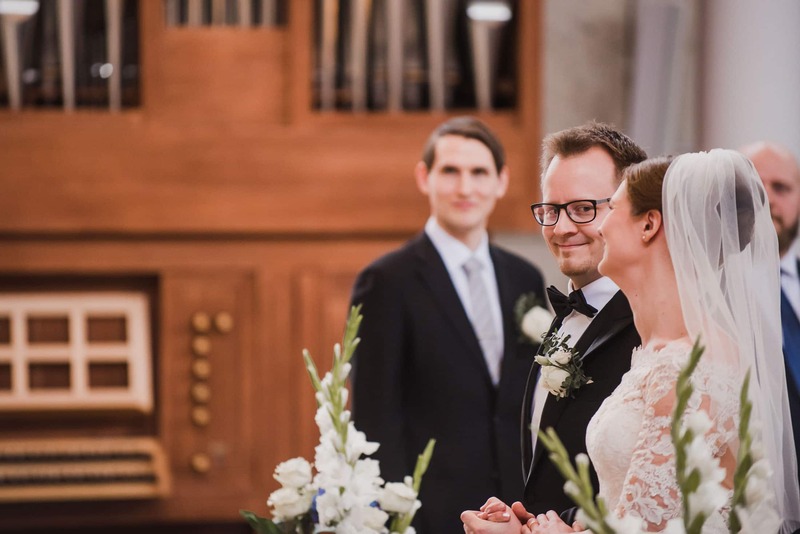 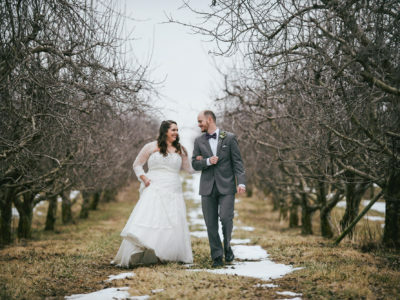 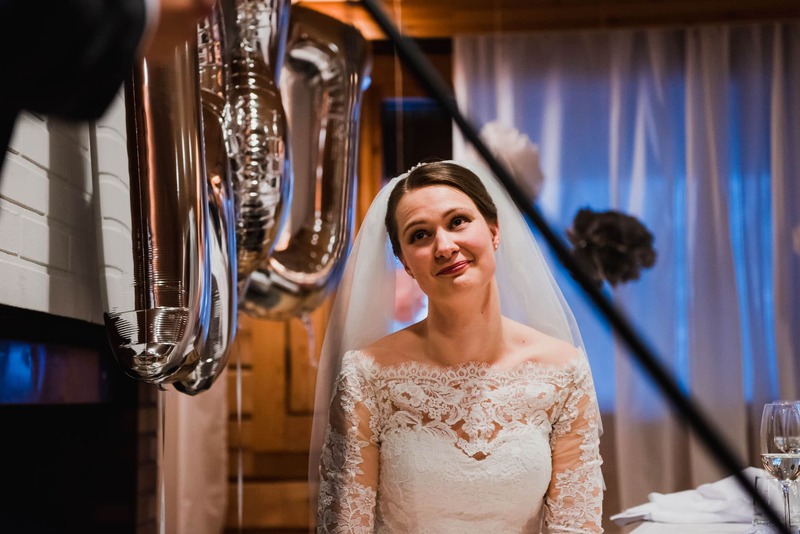 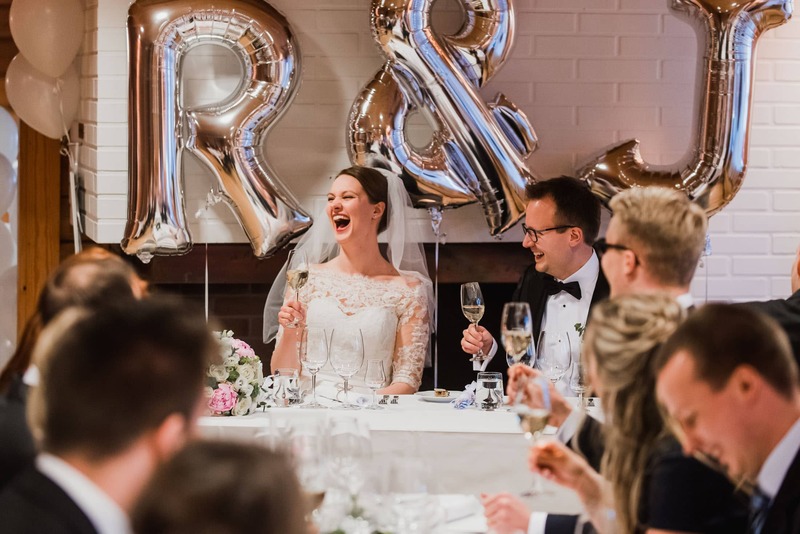 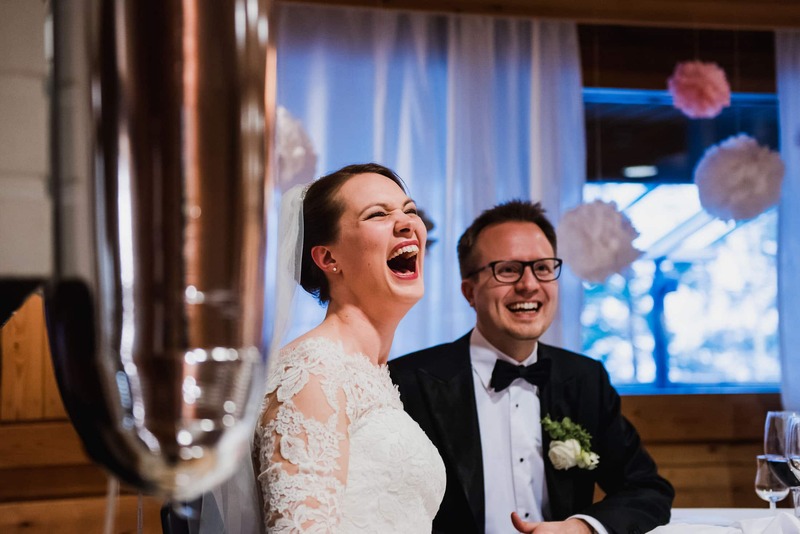 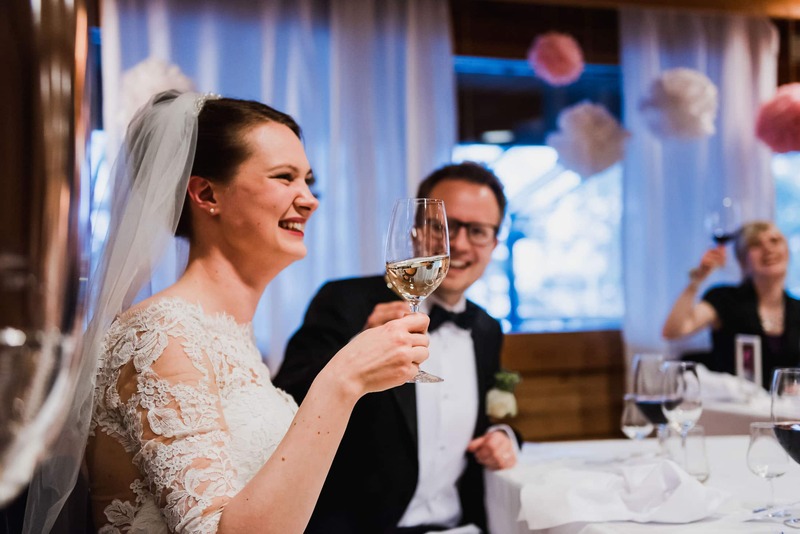 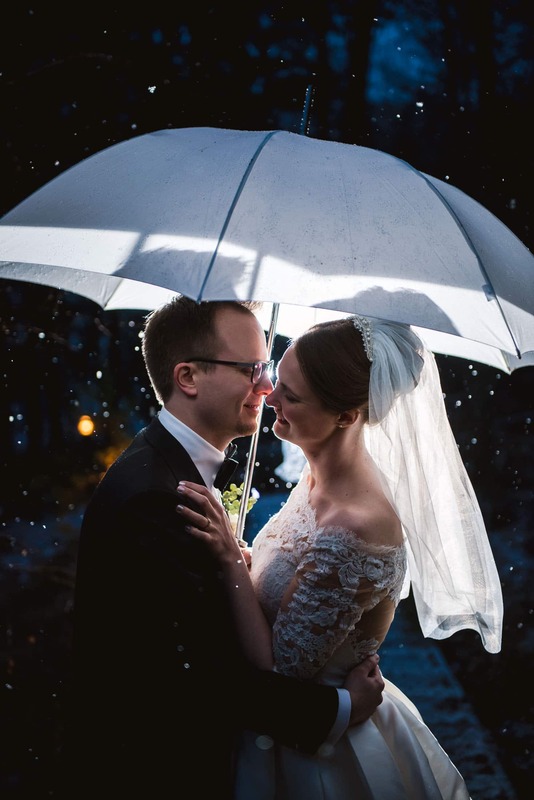 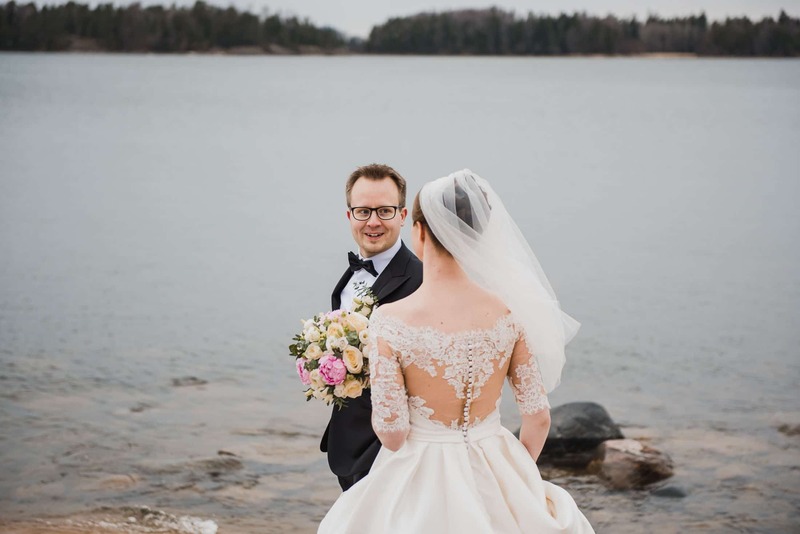 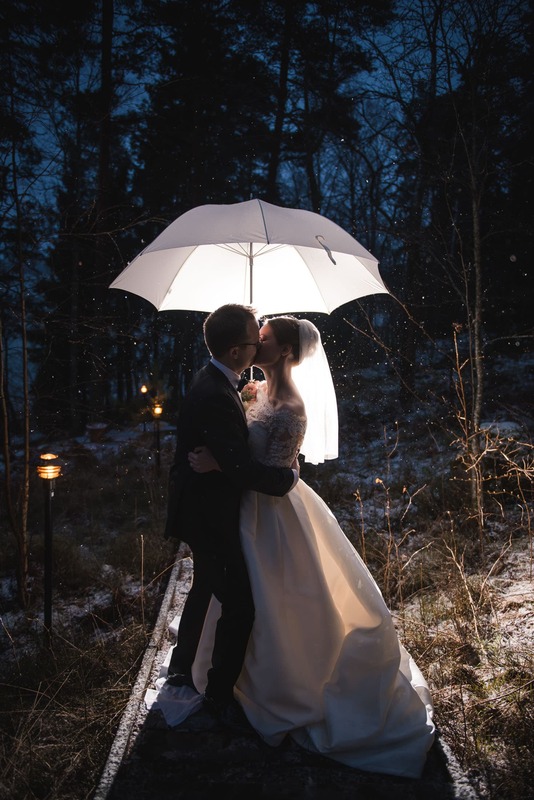 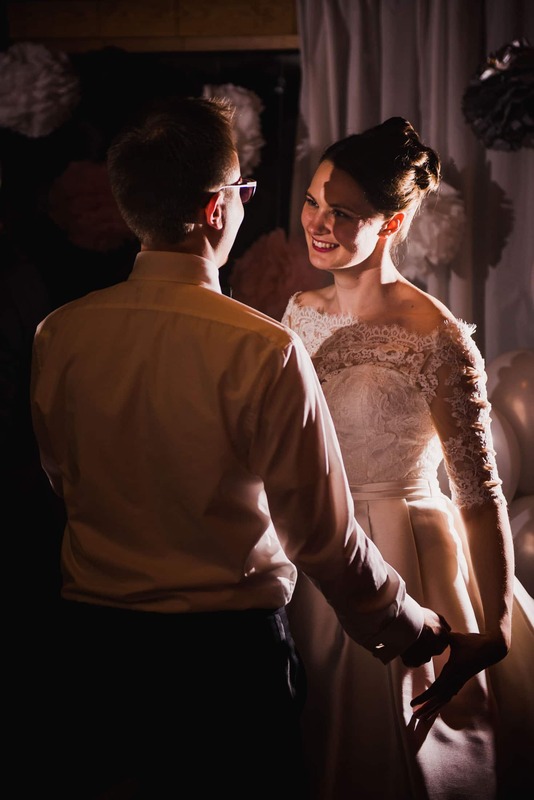 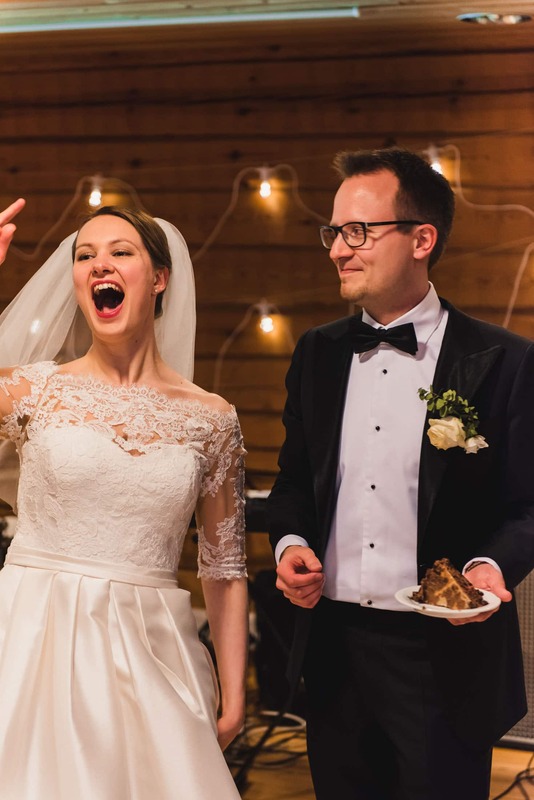 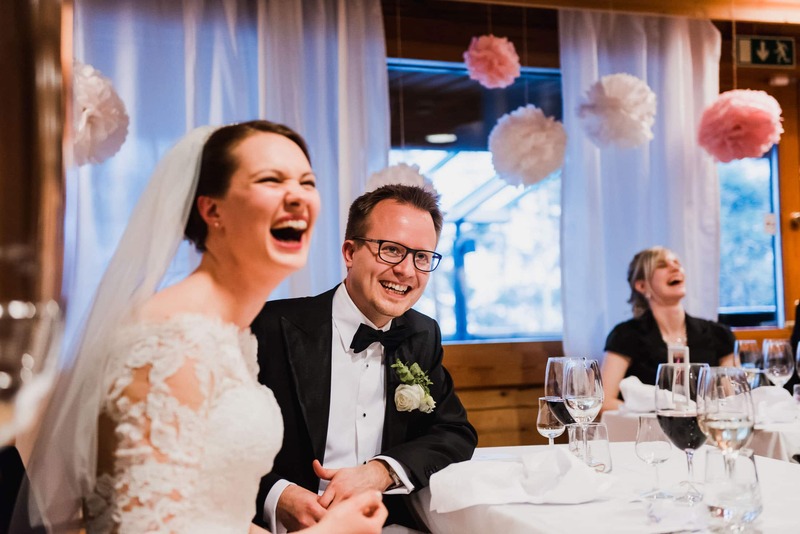 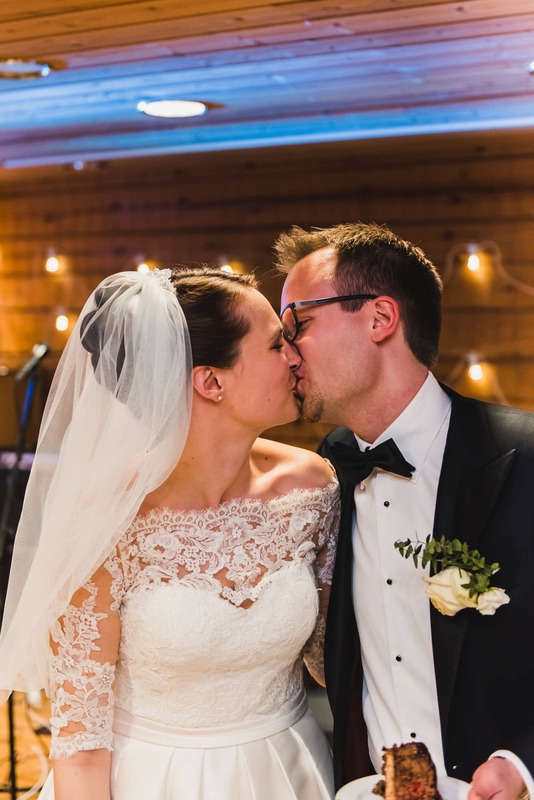 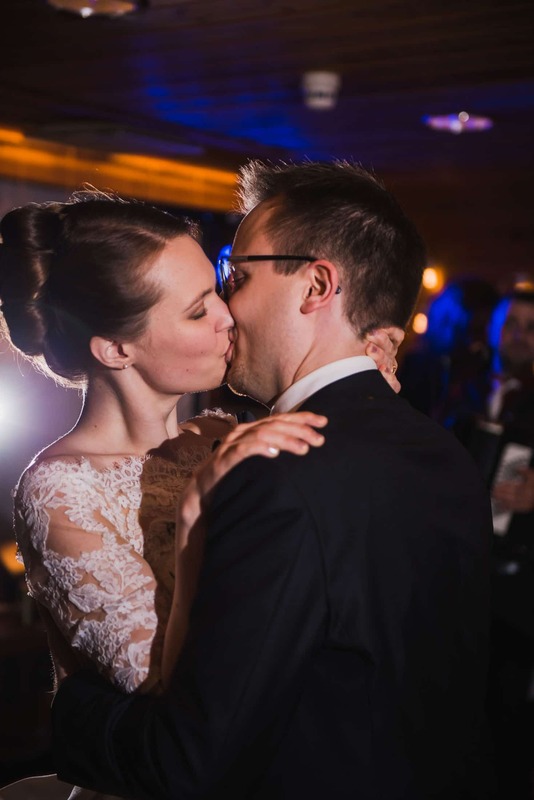 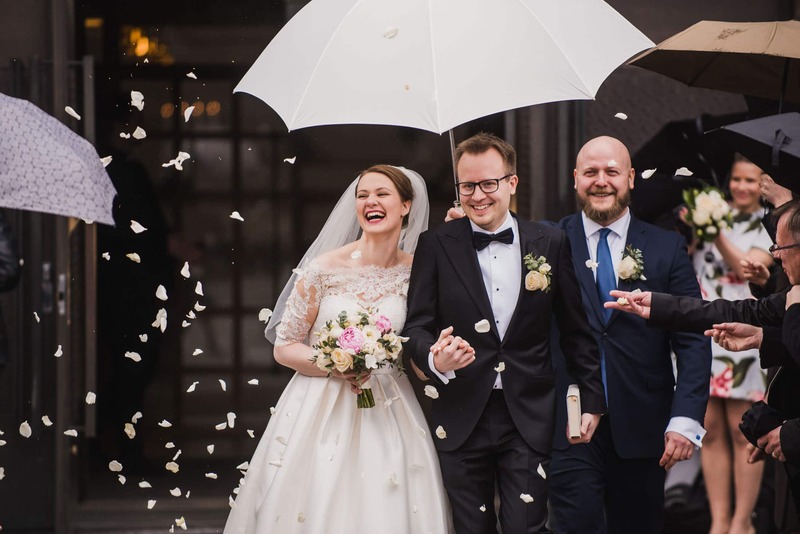 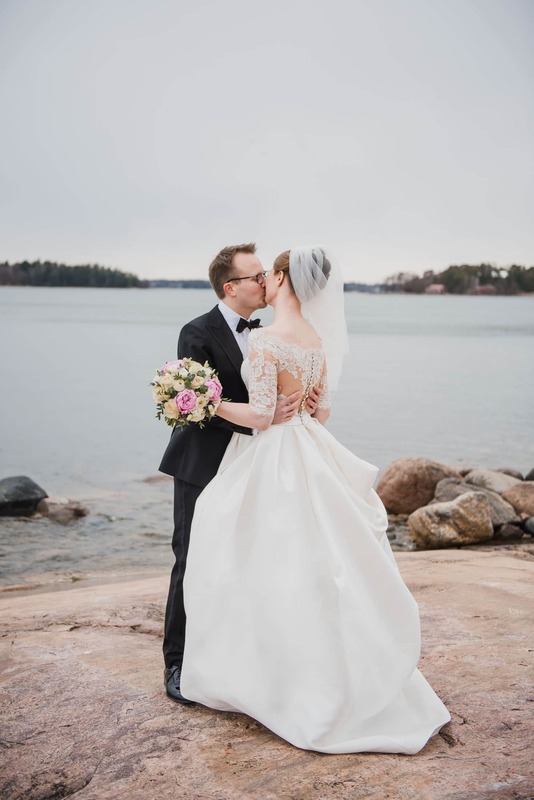 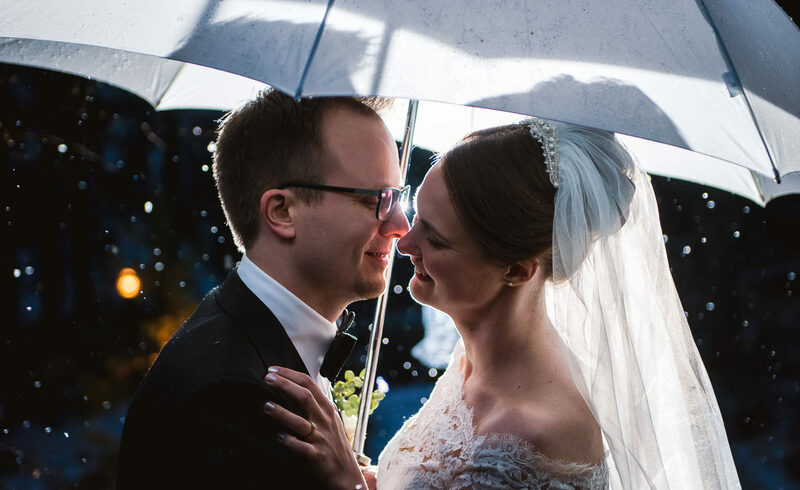 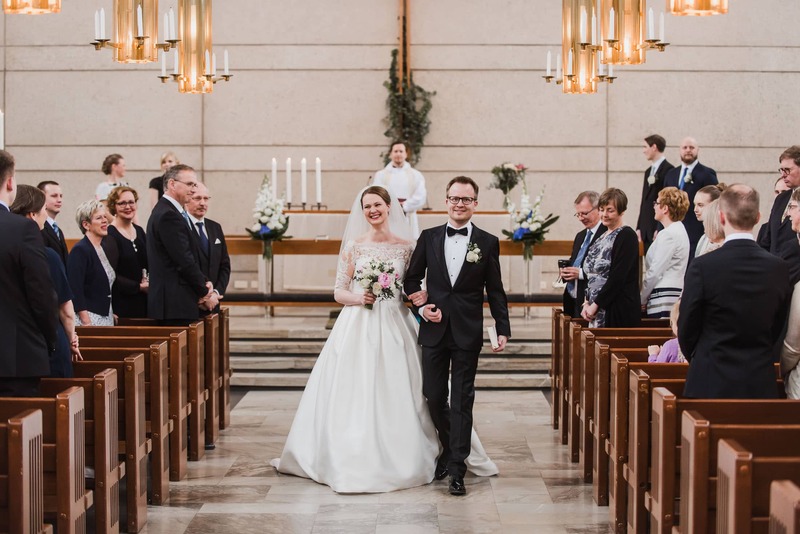 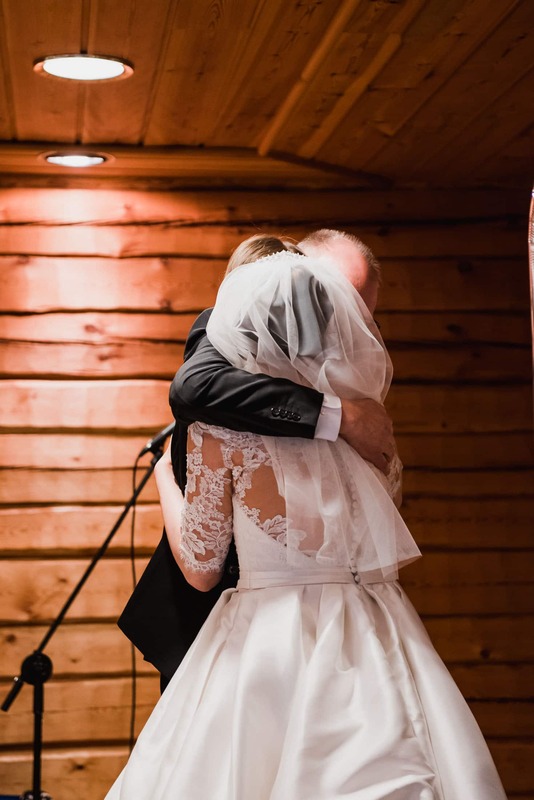 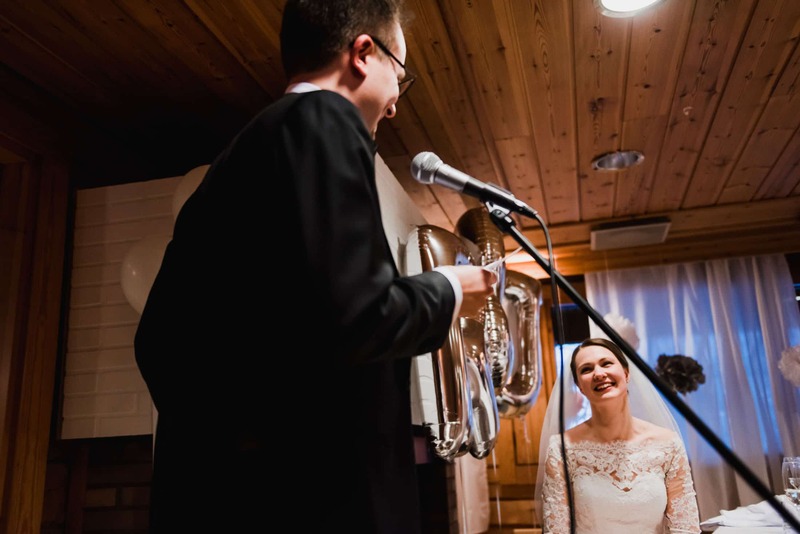 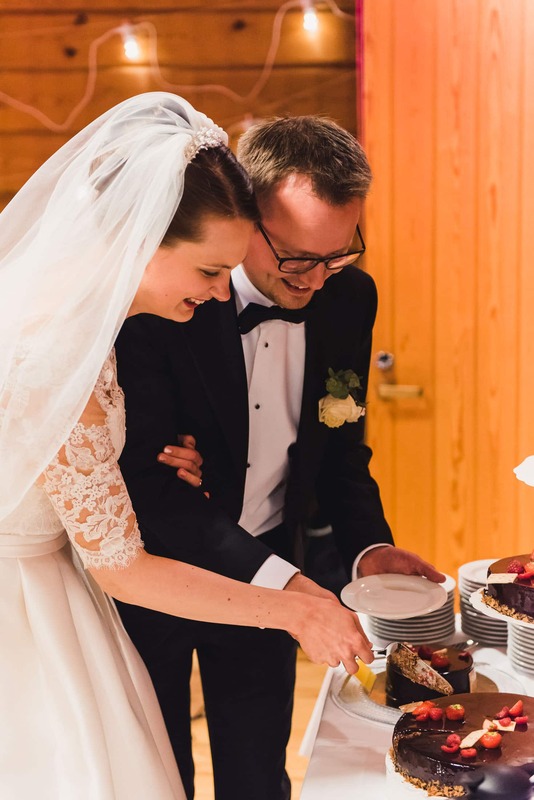 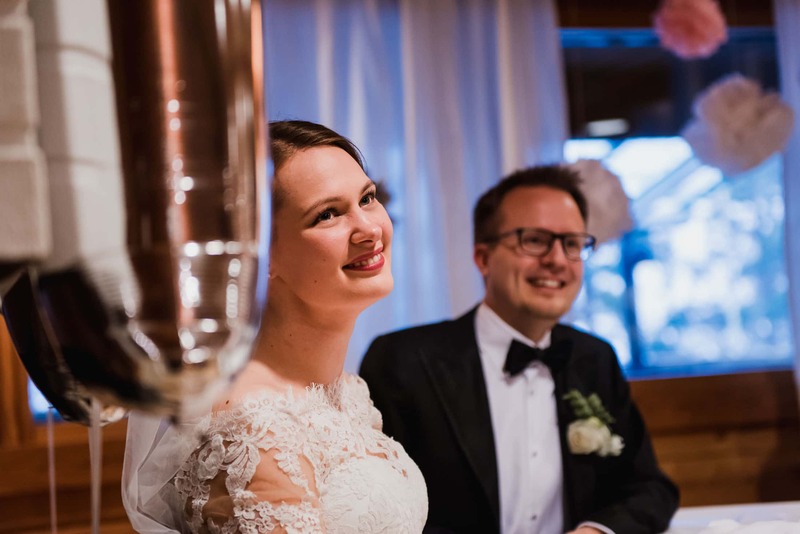 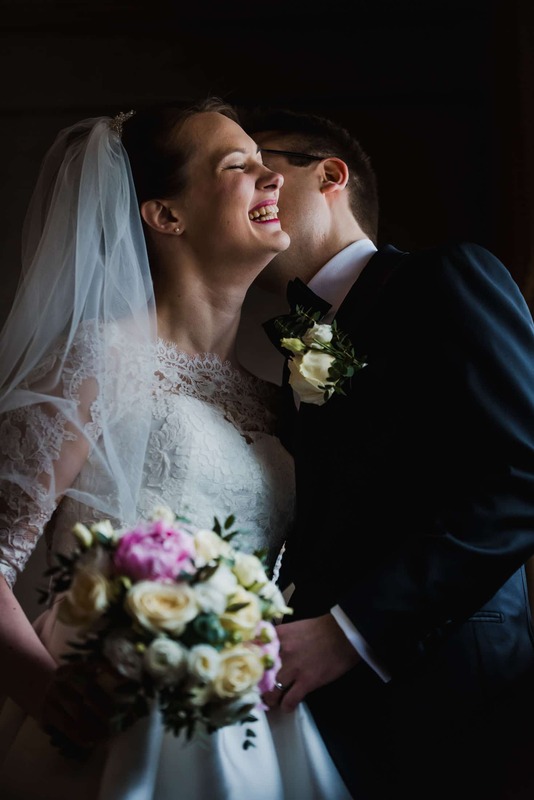 Reija and Juha are the kind of couple that photographers dream of: super positive, full of love for each other, and completely oblivious of the camera. 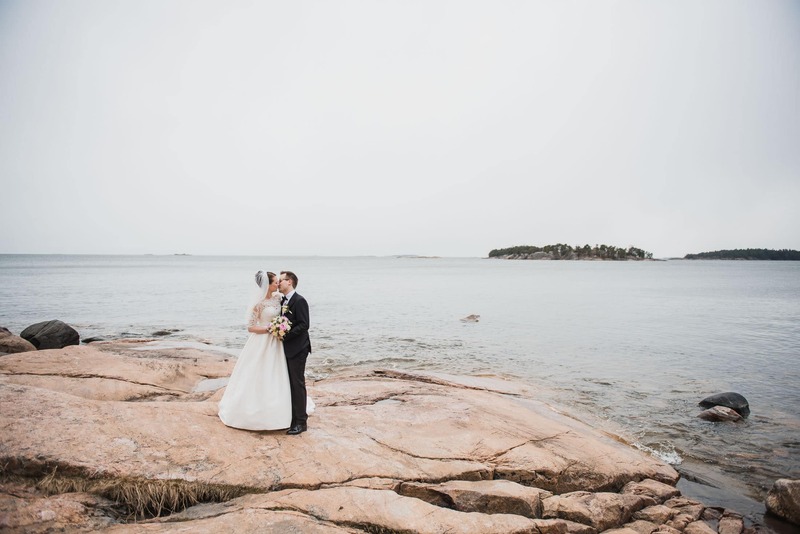 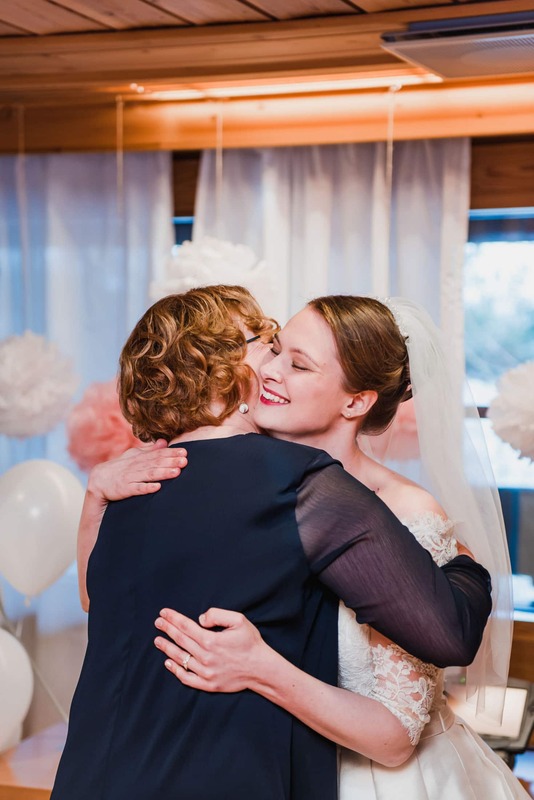 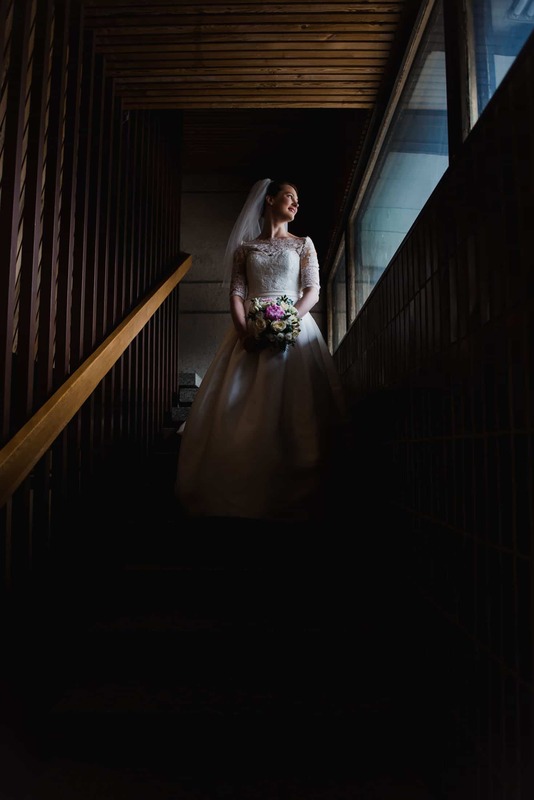 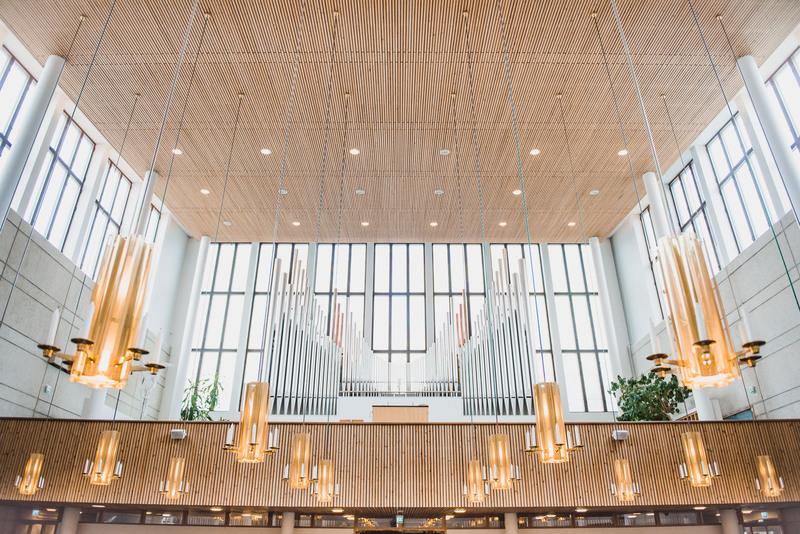 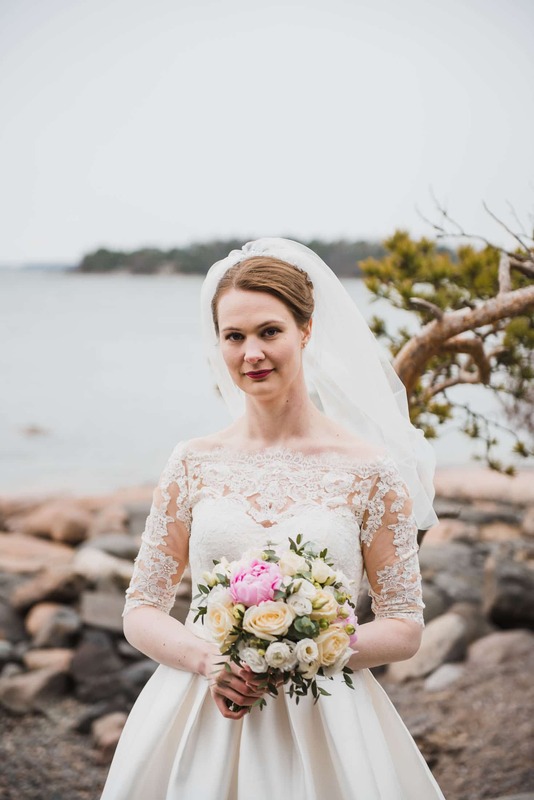 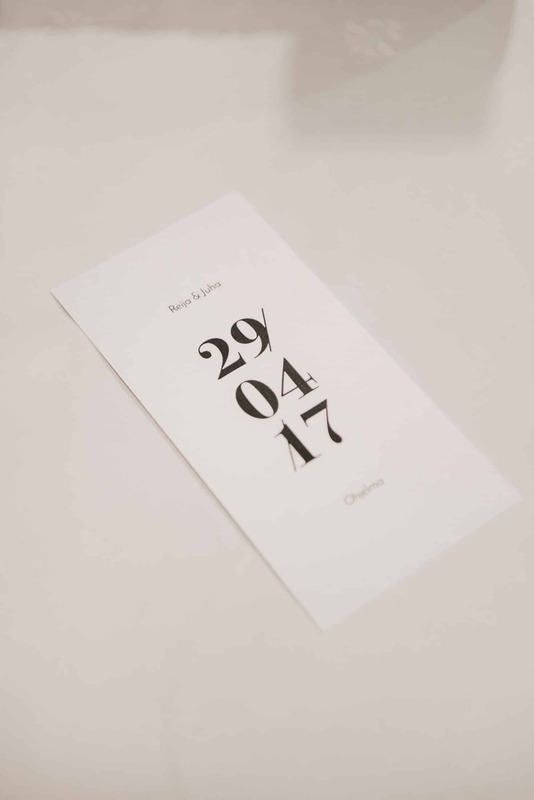 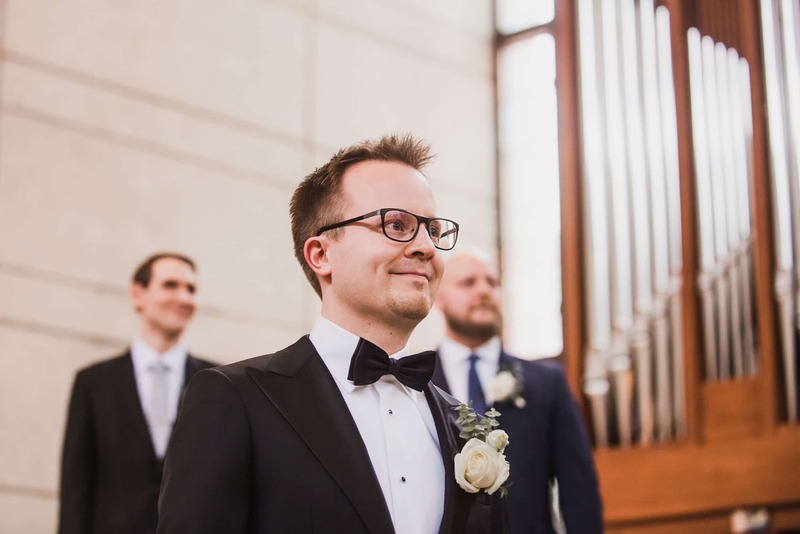 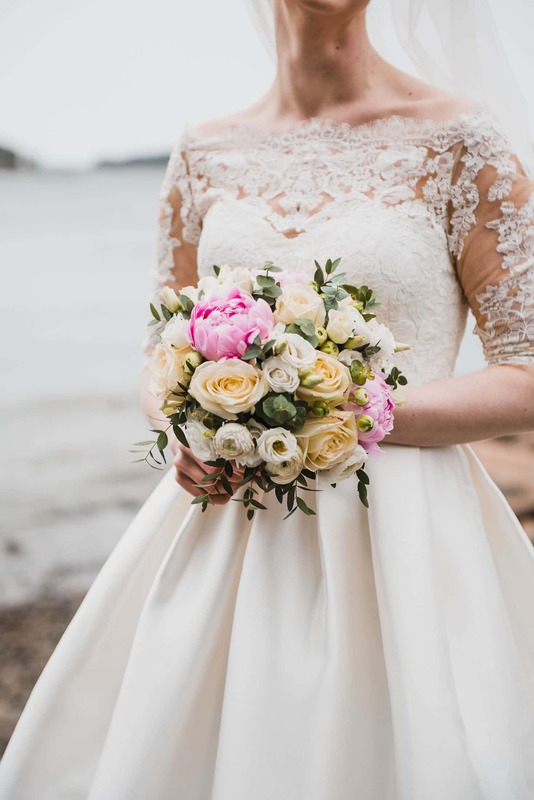 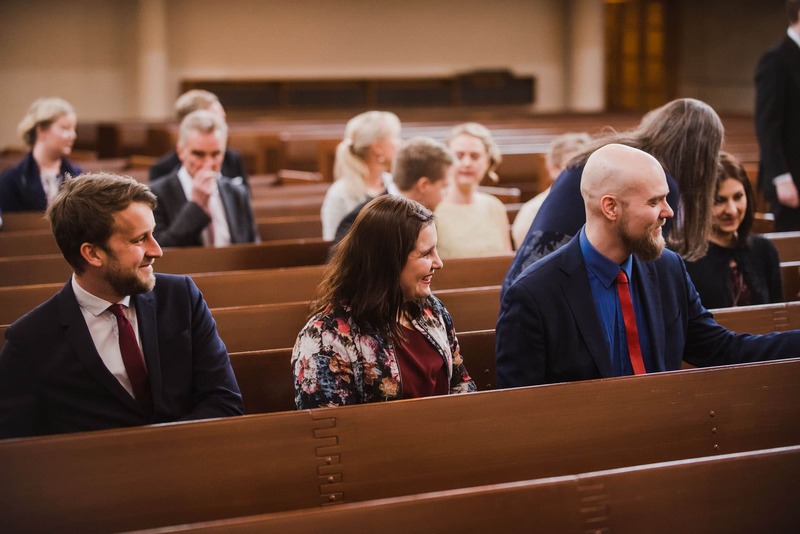 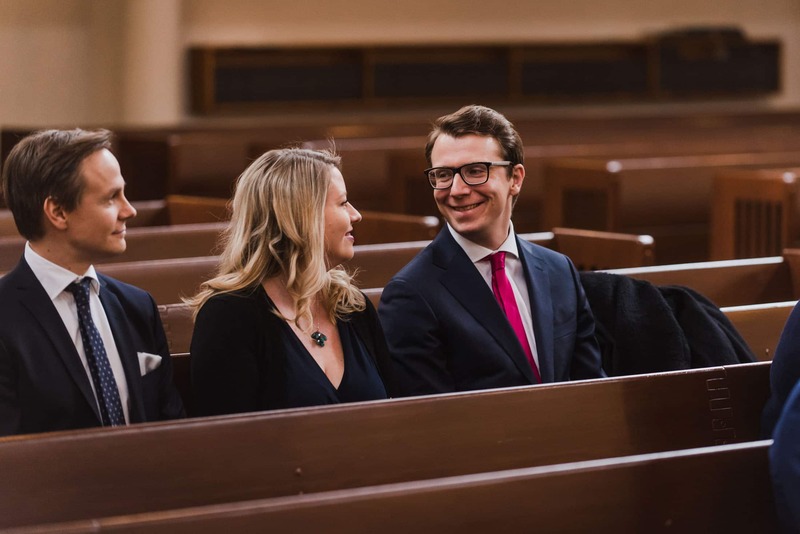 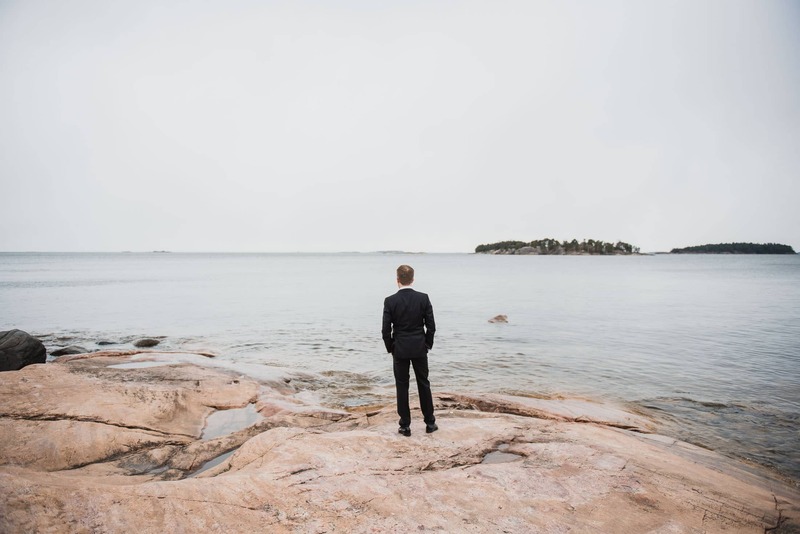 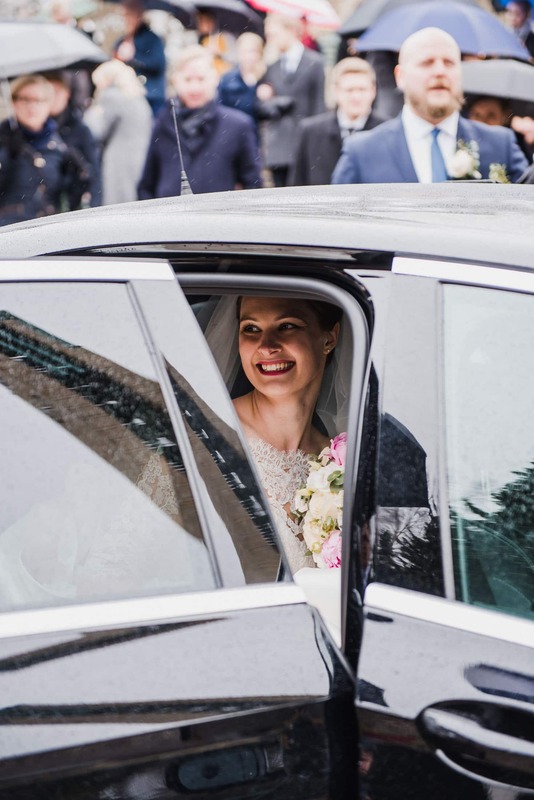 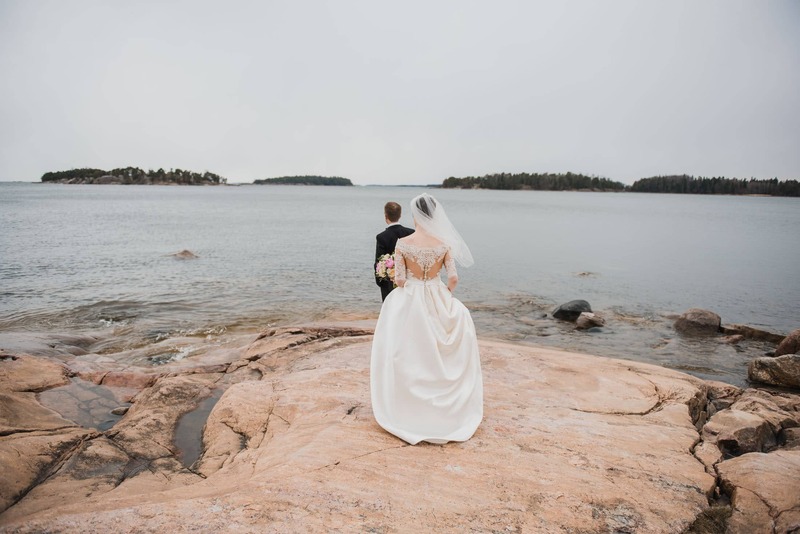 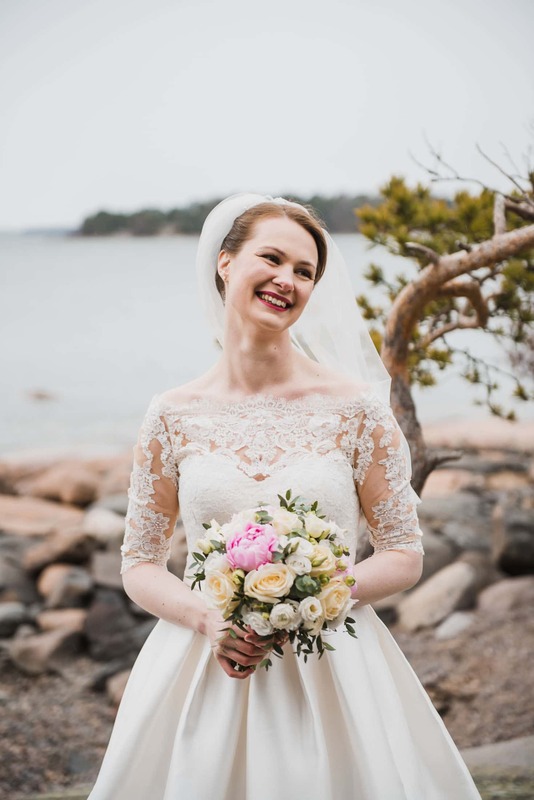 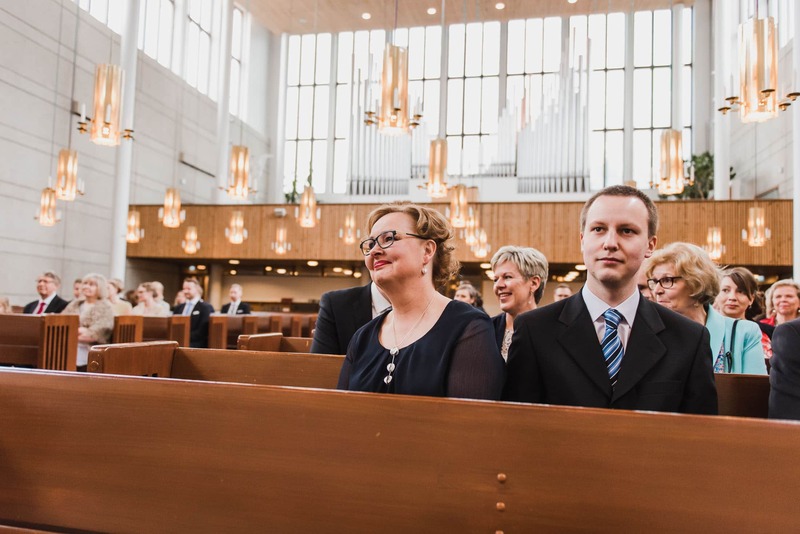 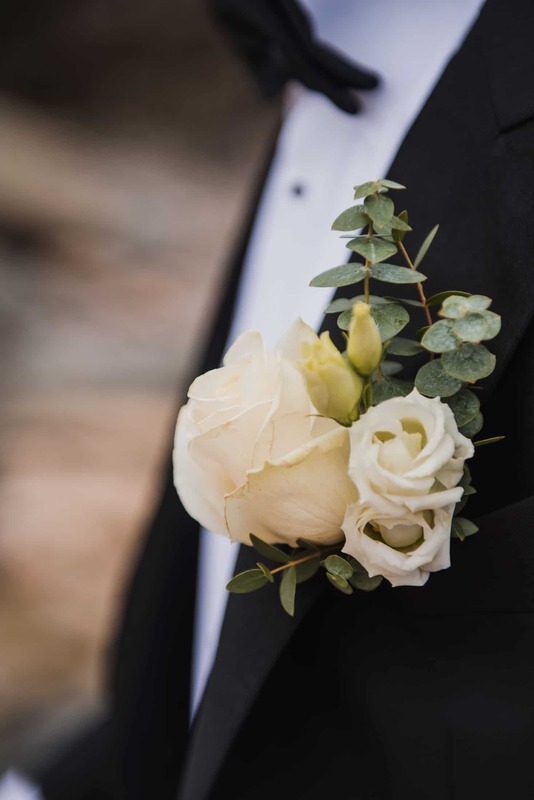 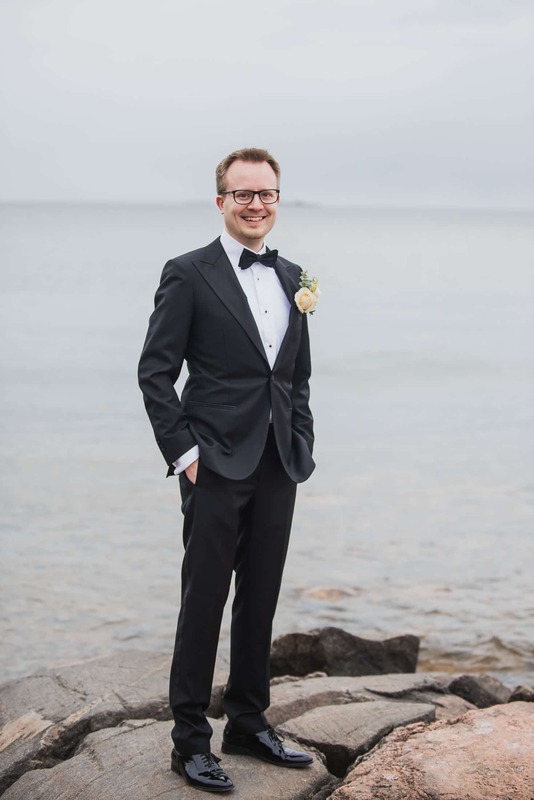 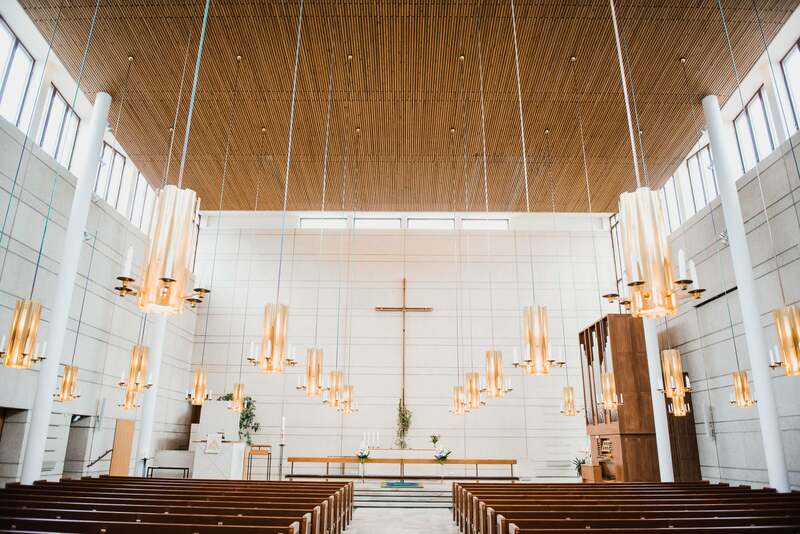 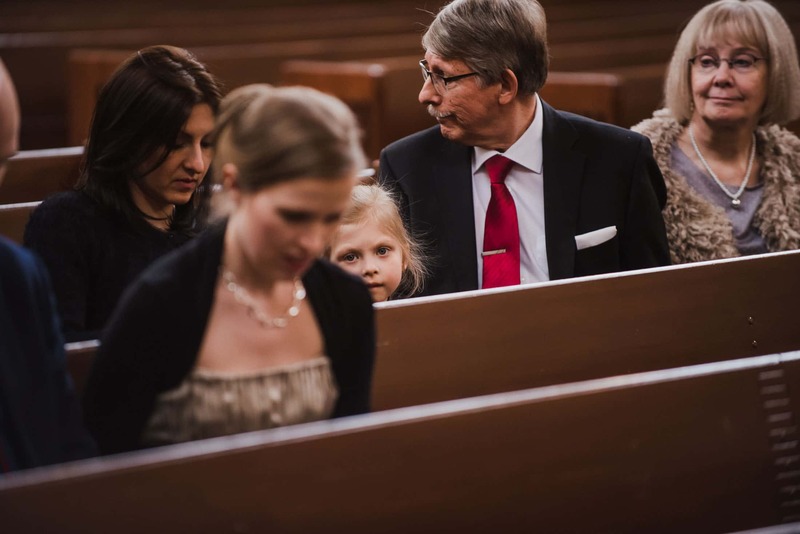 We had an excellent time on their late April wedding day, setting up a seaside first look session followed by portraits and the ceremony at Lauttasaaren kirkko. 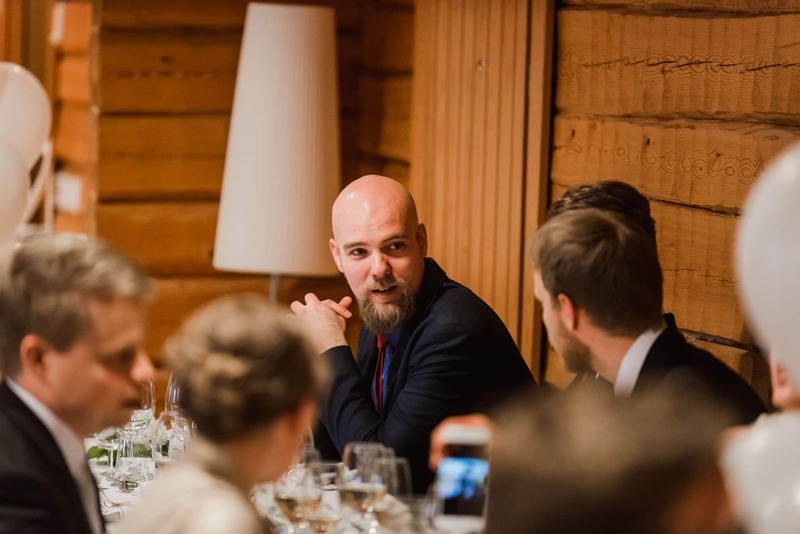 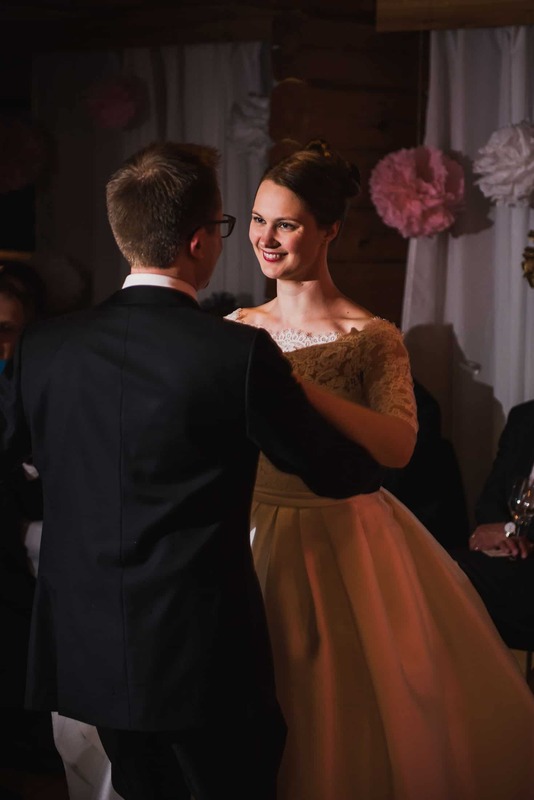 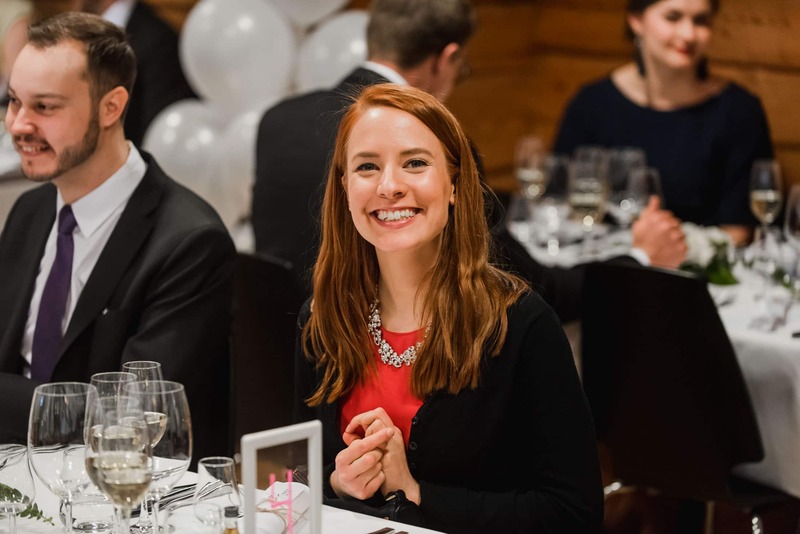 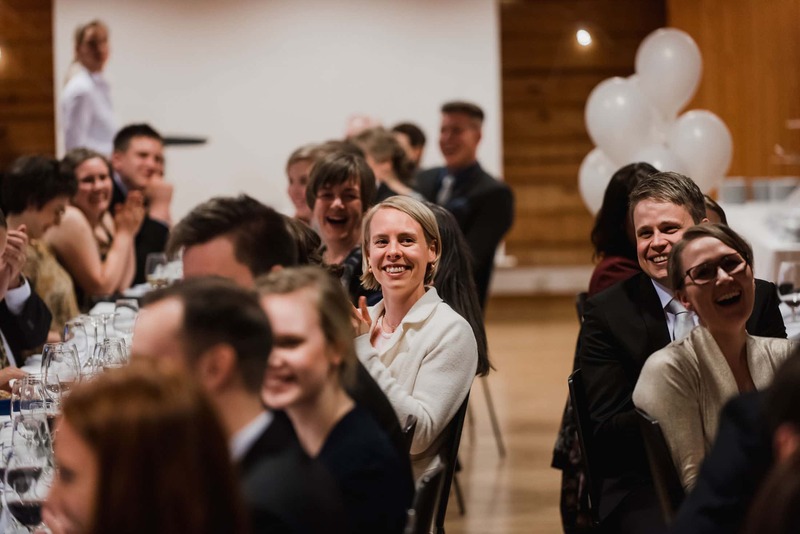 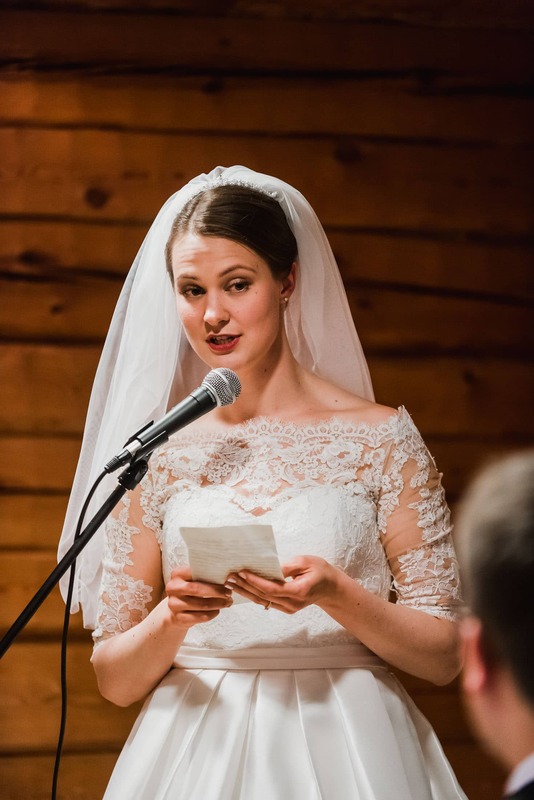 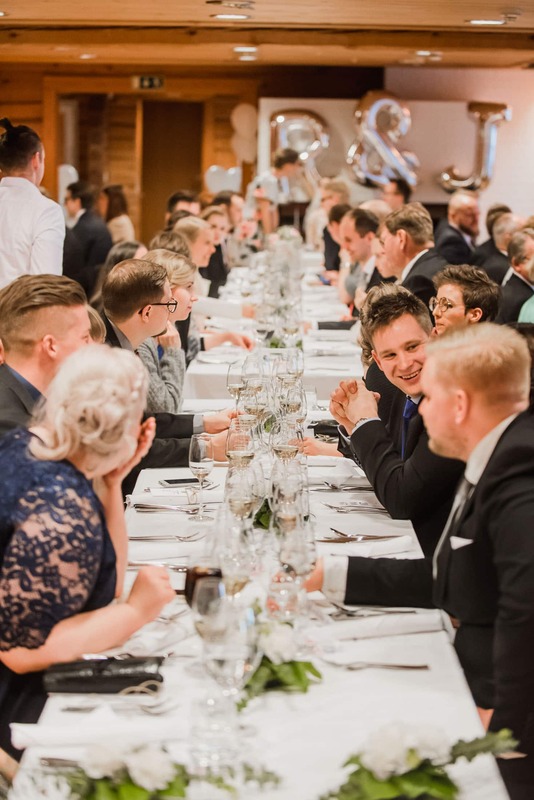 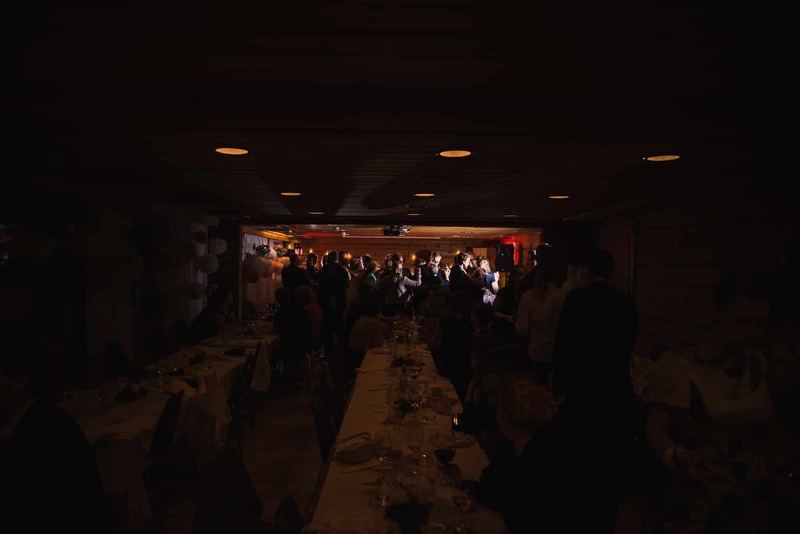 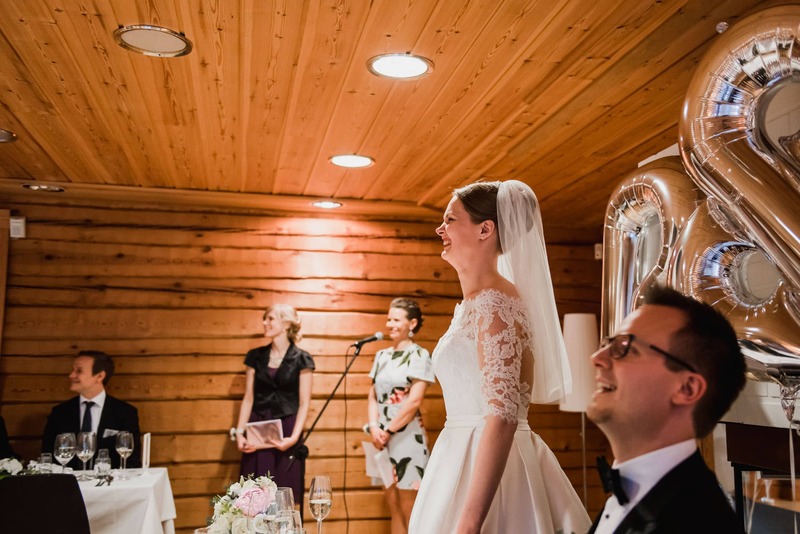 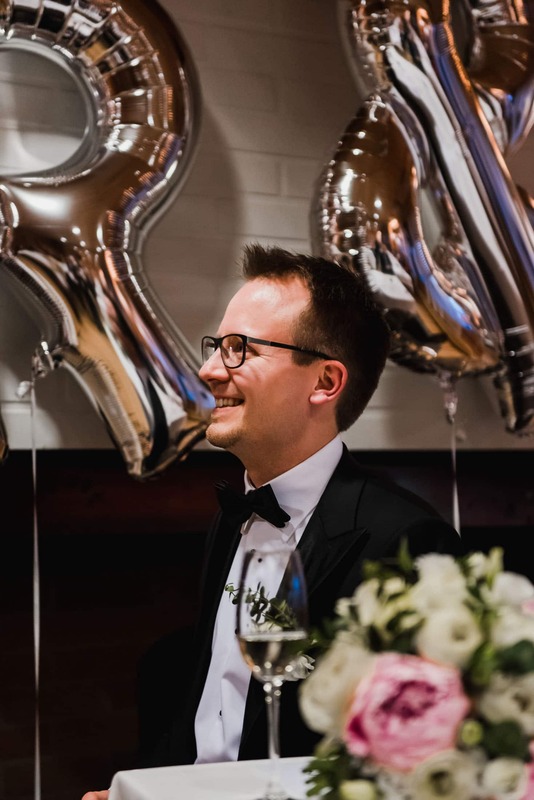 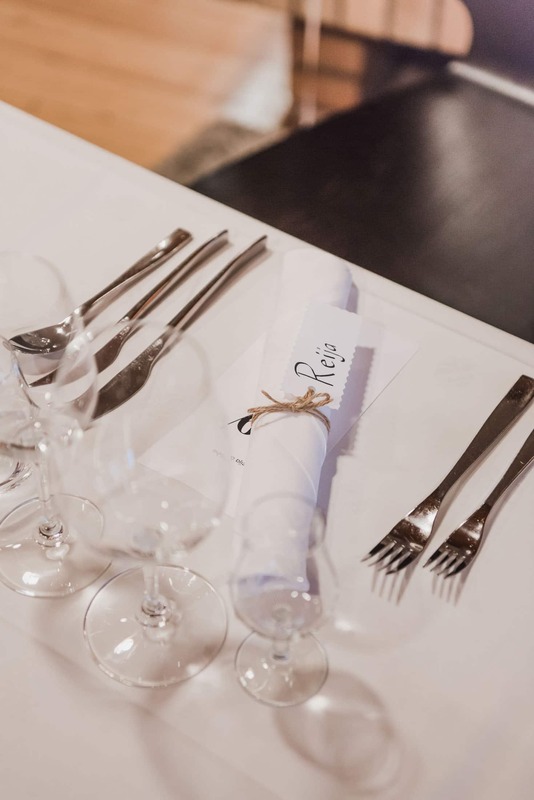 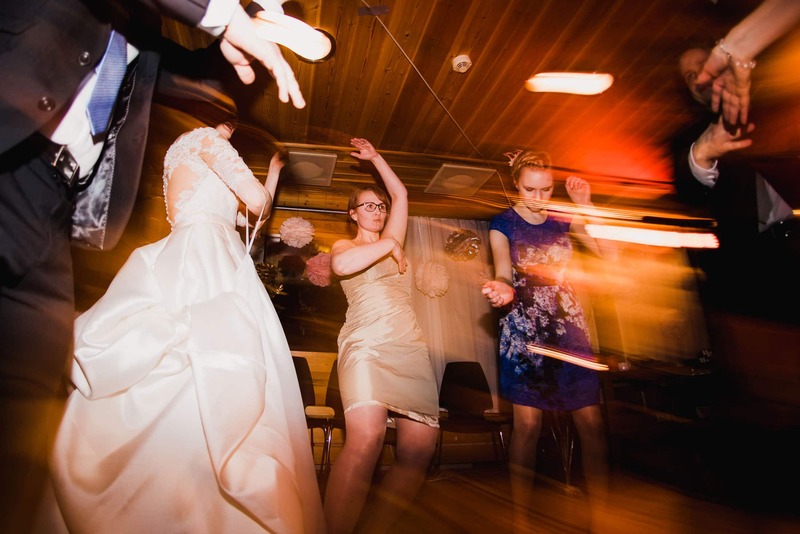 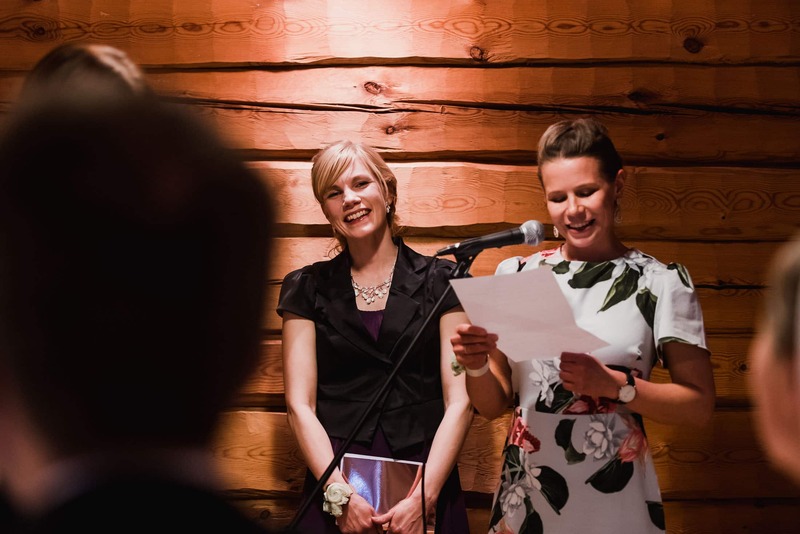 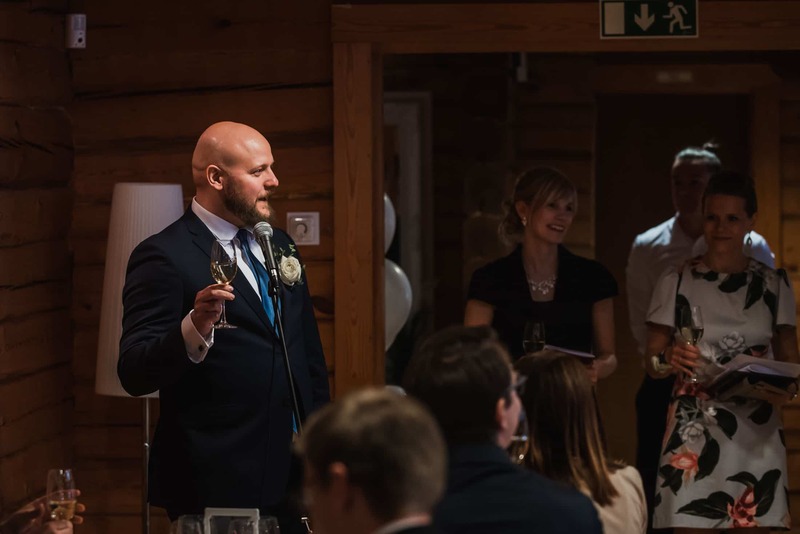 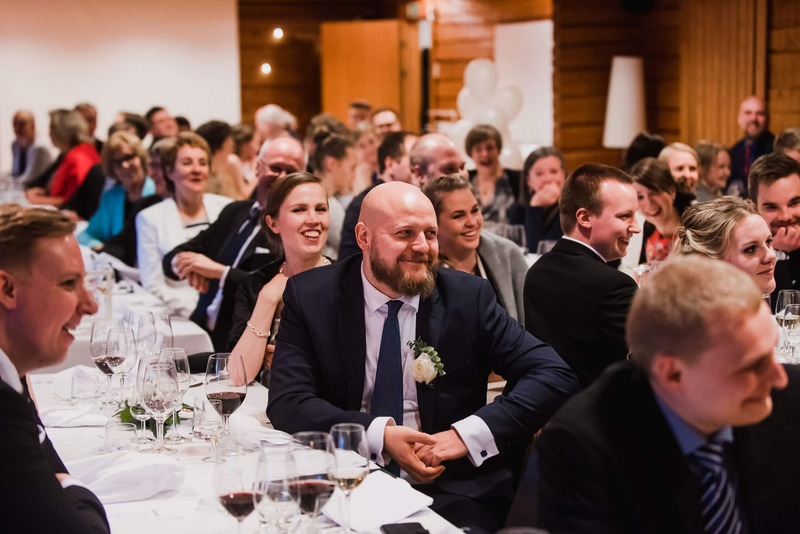 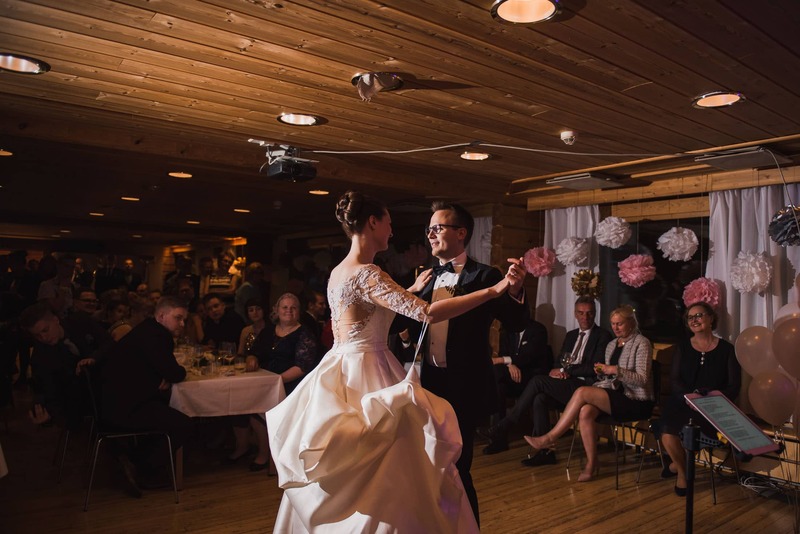 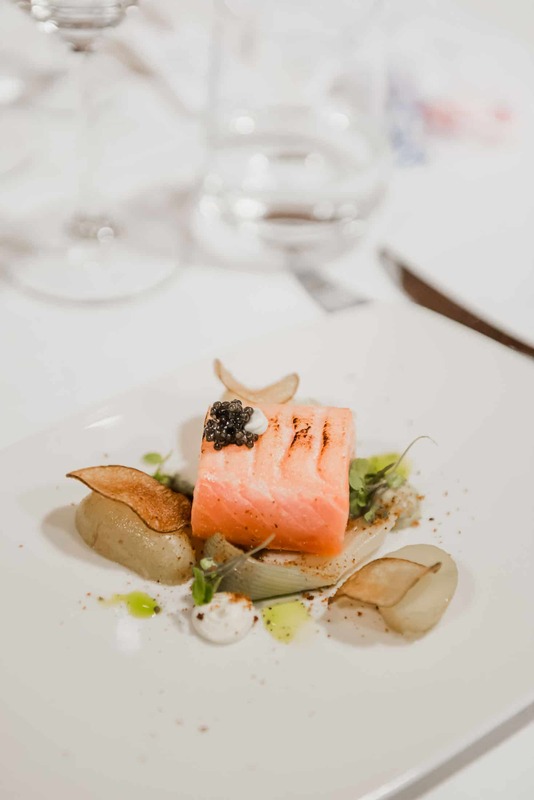 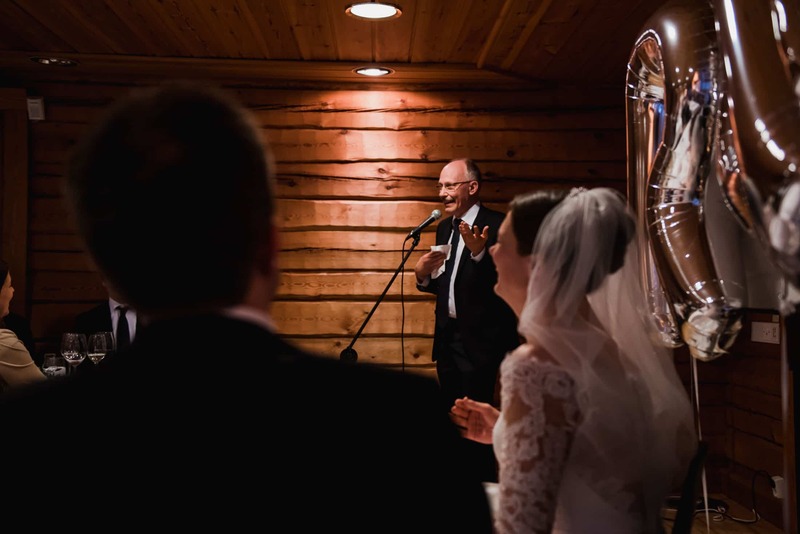 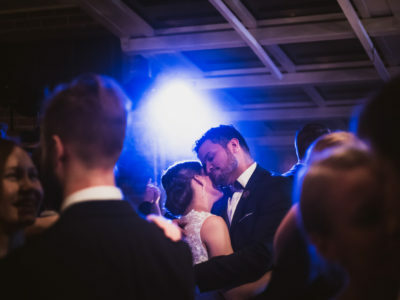 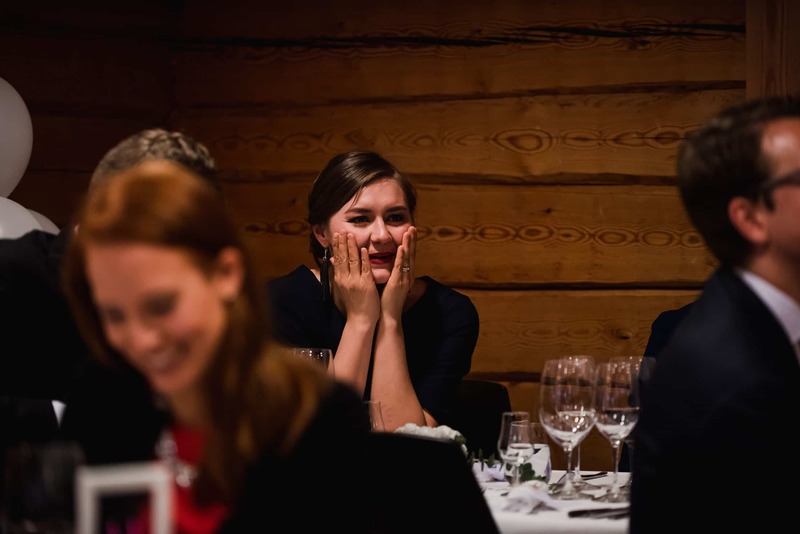 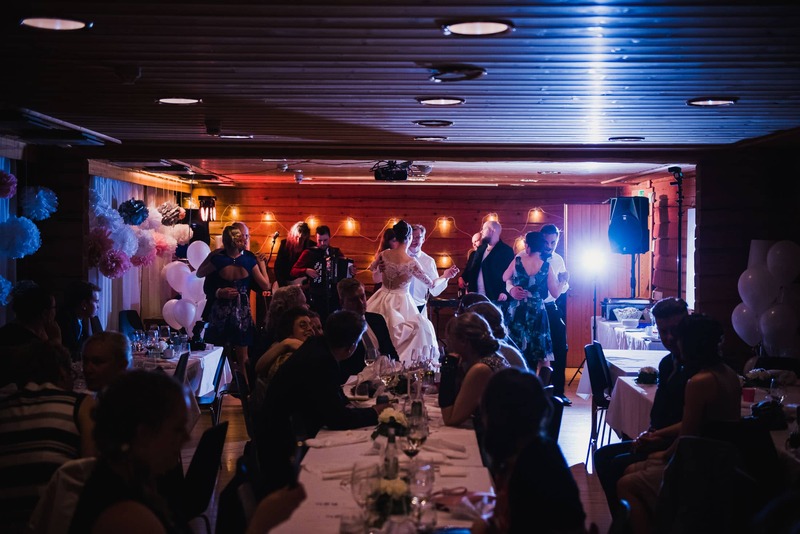 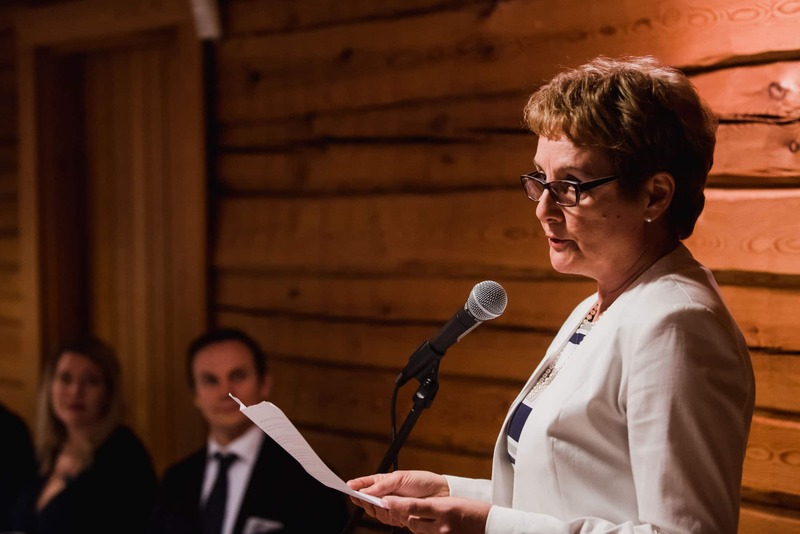 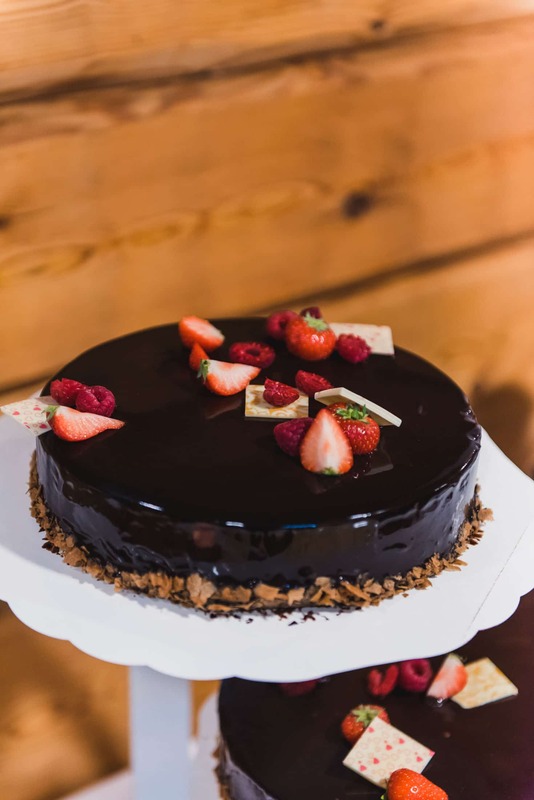 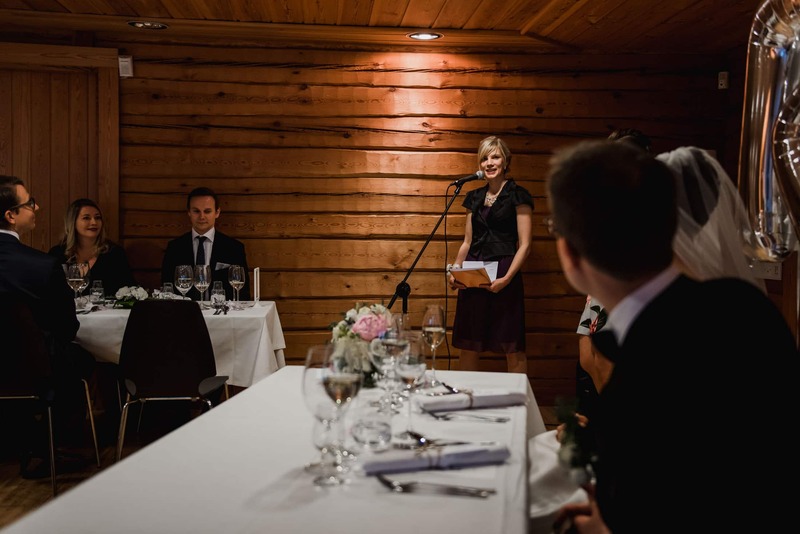 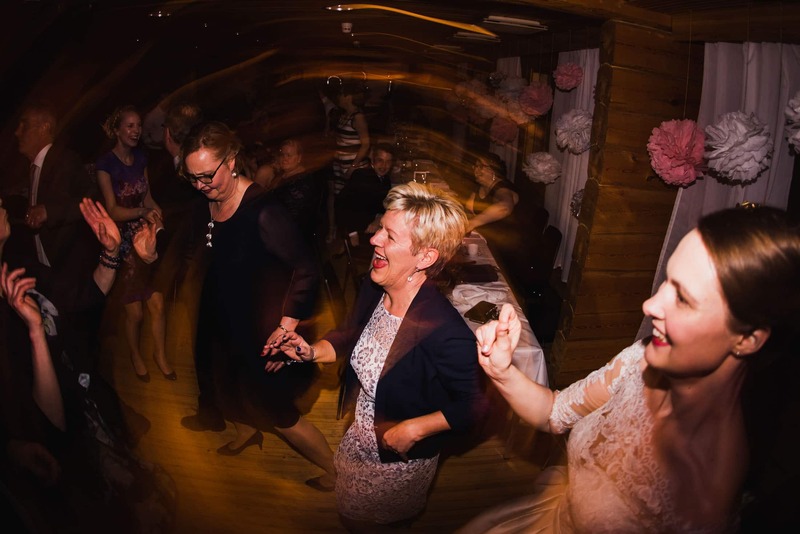 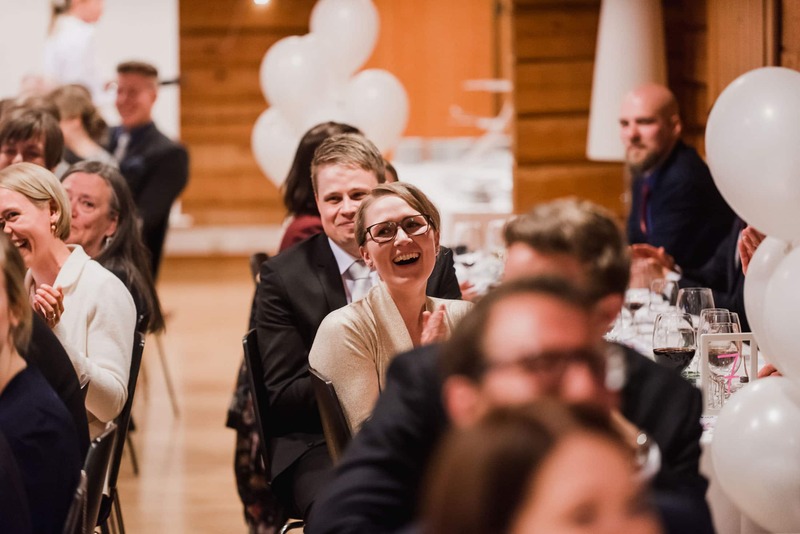 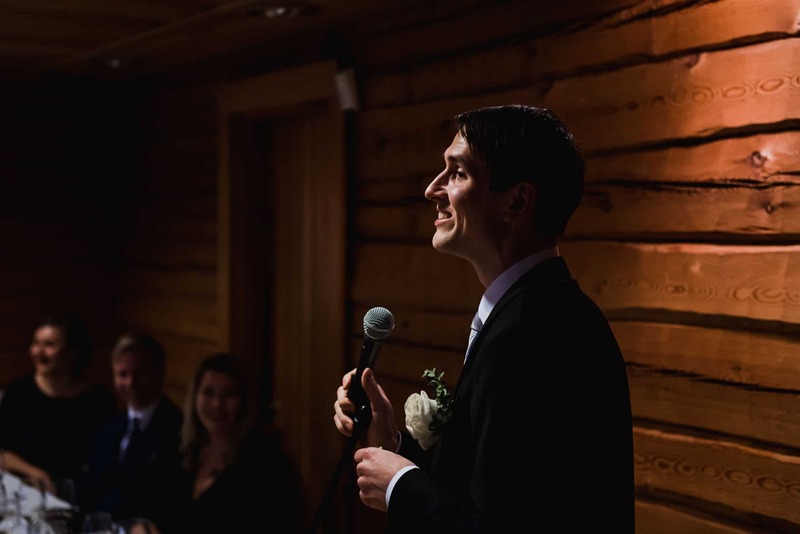 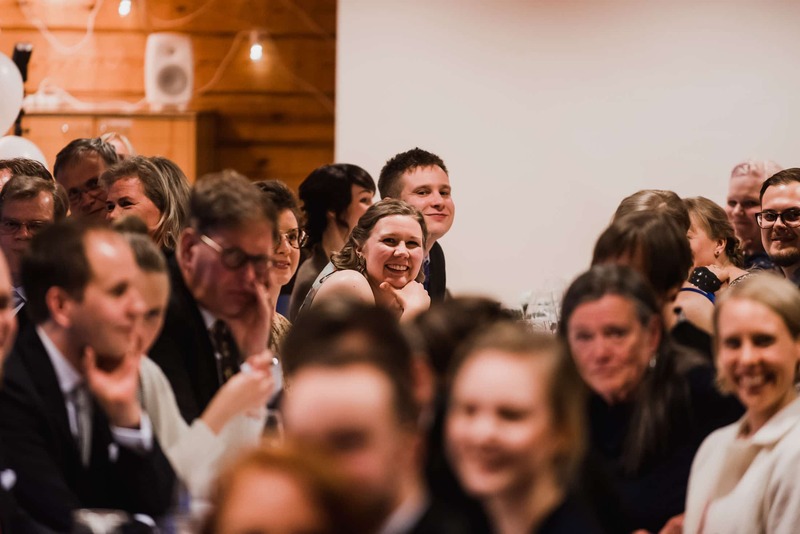 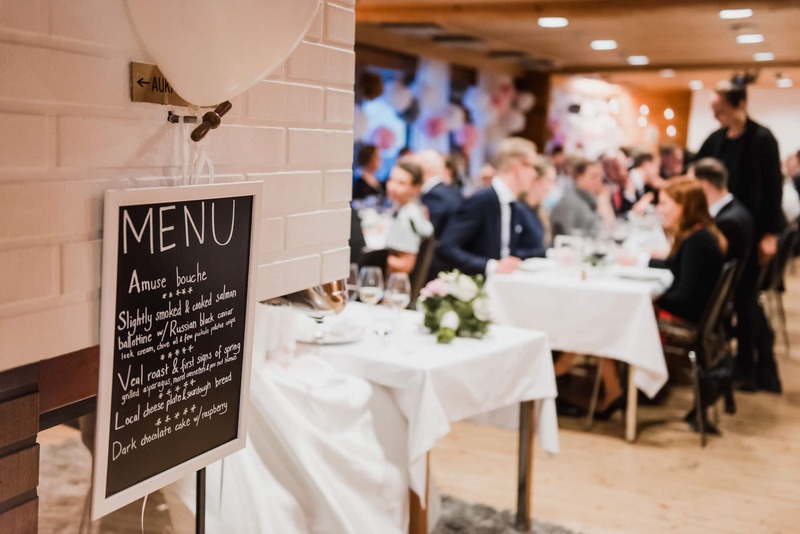 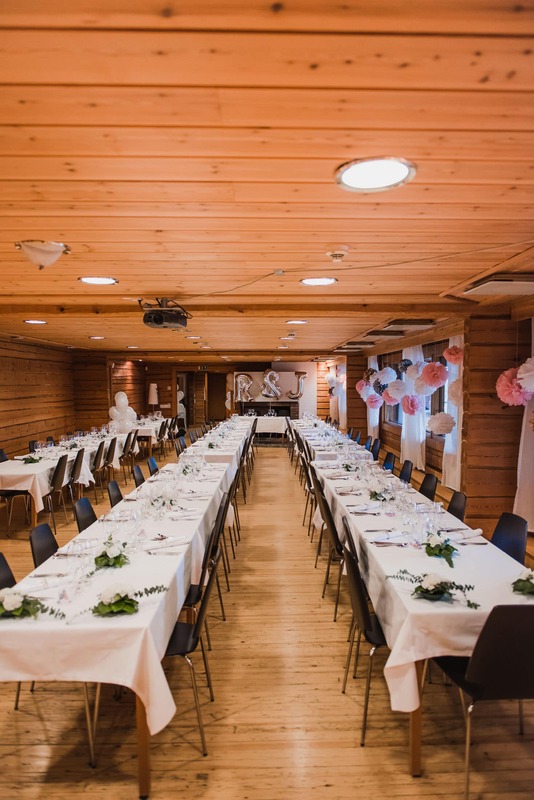 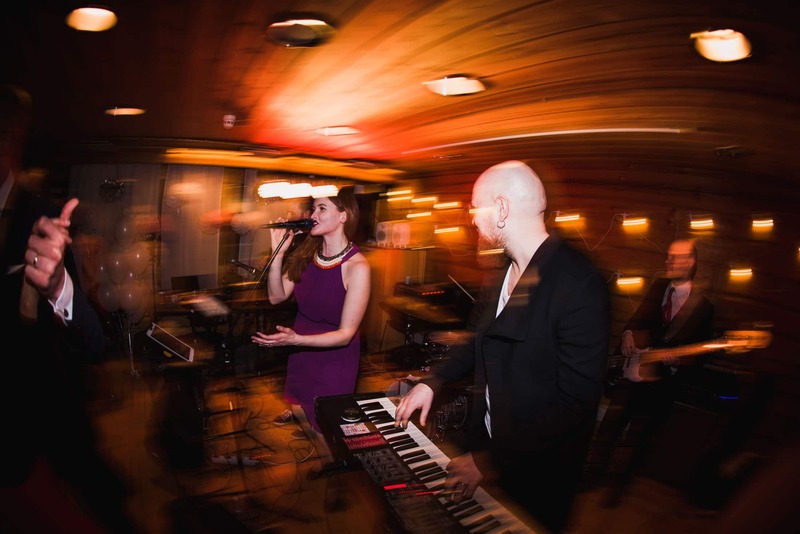 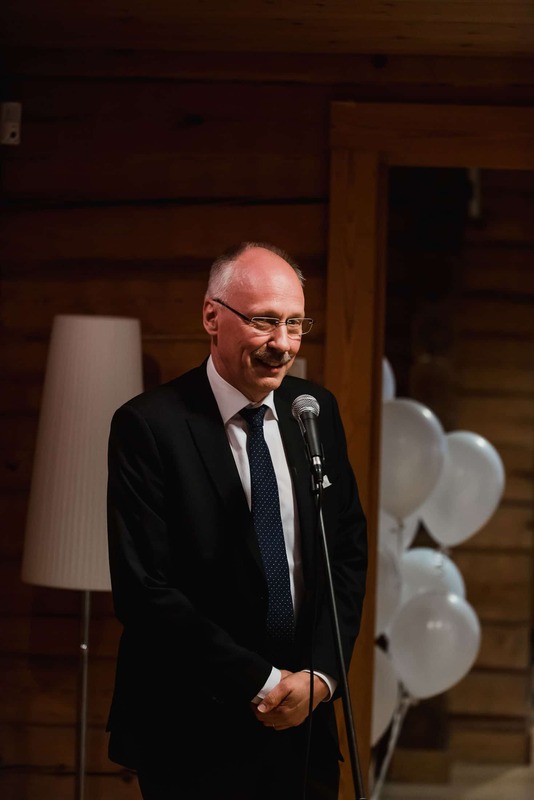 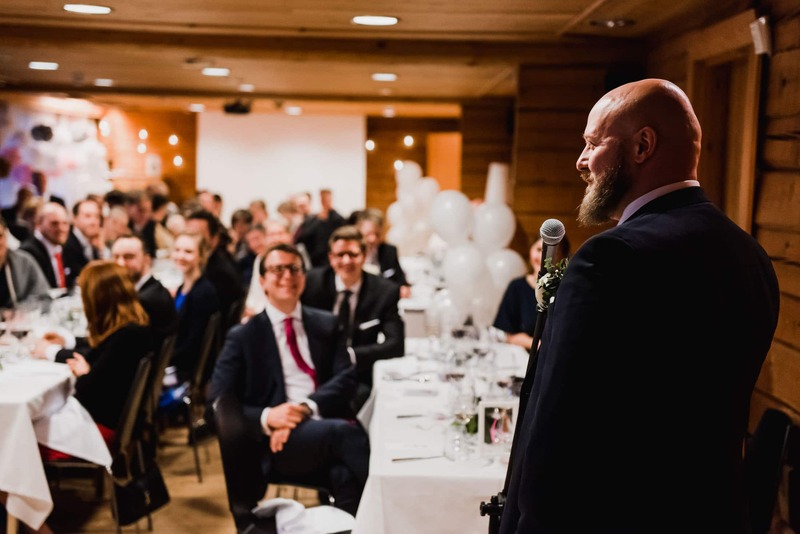 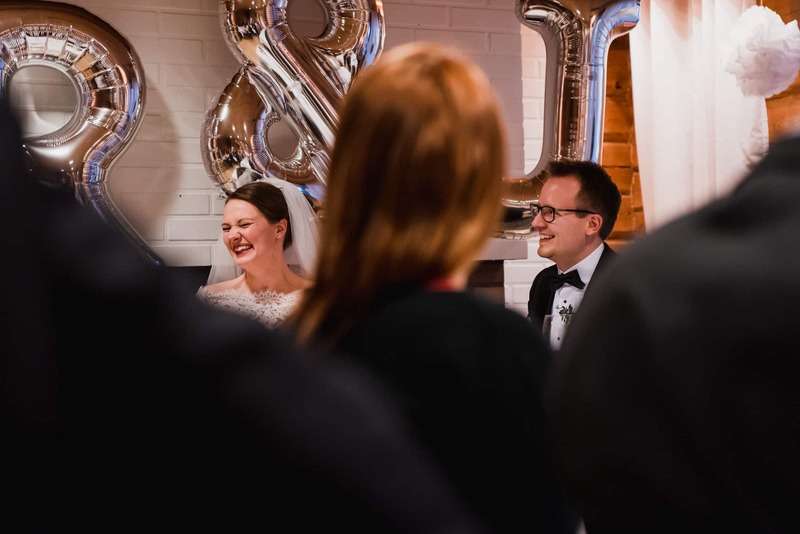 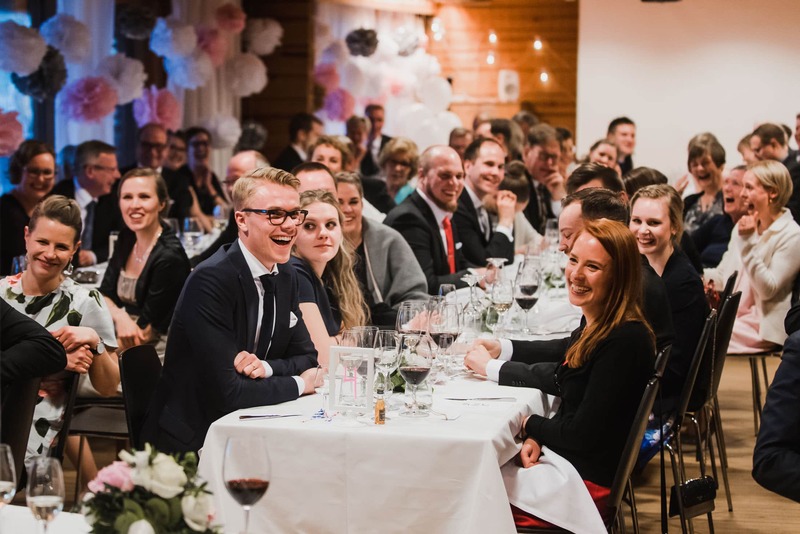 Afterwards, the party moved to Villa Sarfvik in Kirkkonummi, with a gourmet meal prepared by a French chef, touching speeches, and plenty of dancing. 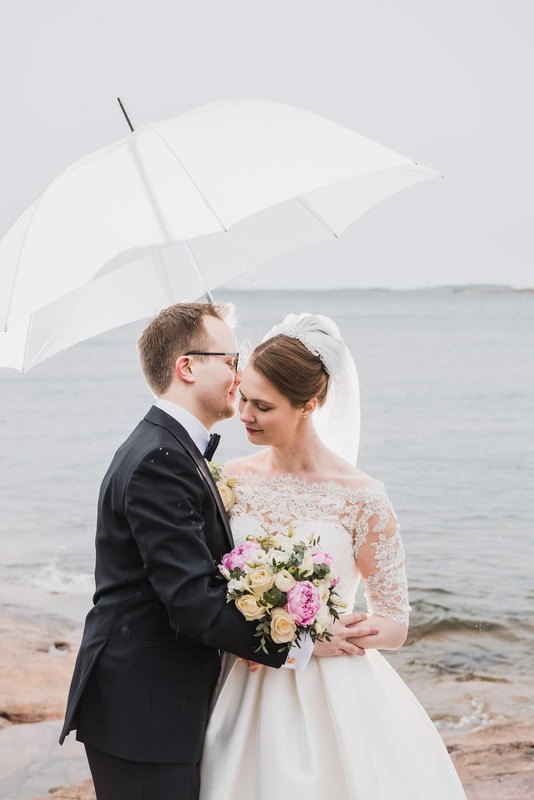 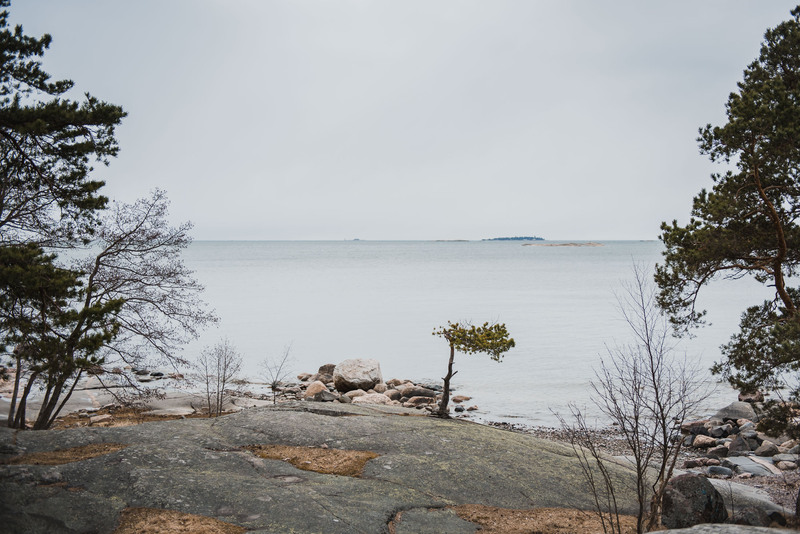 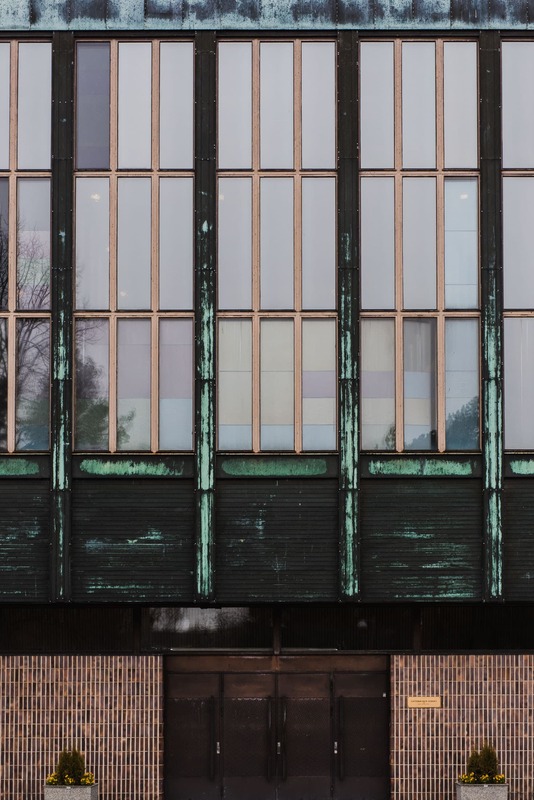 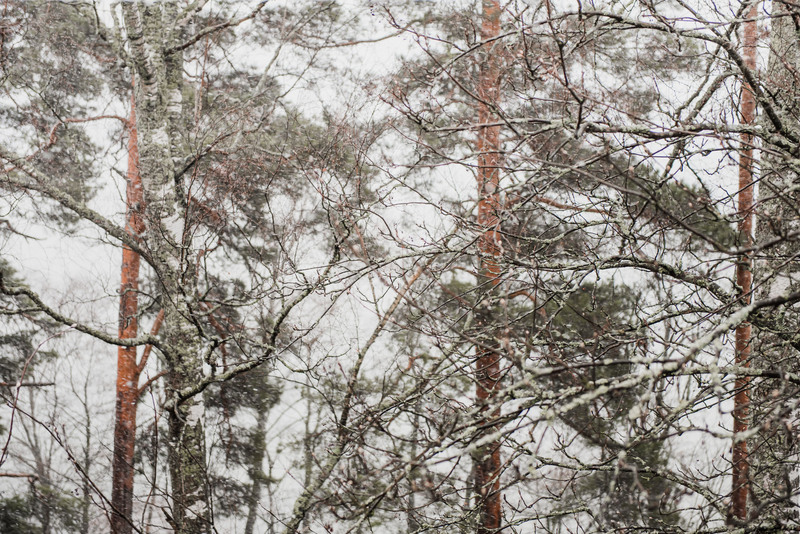 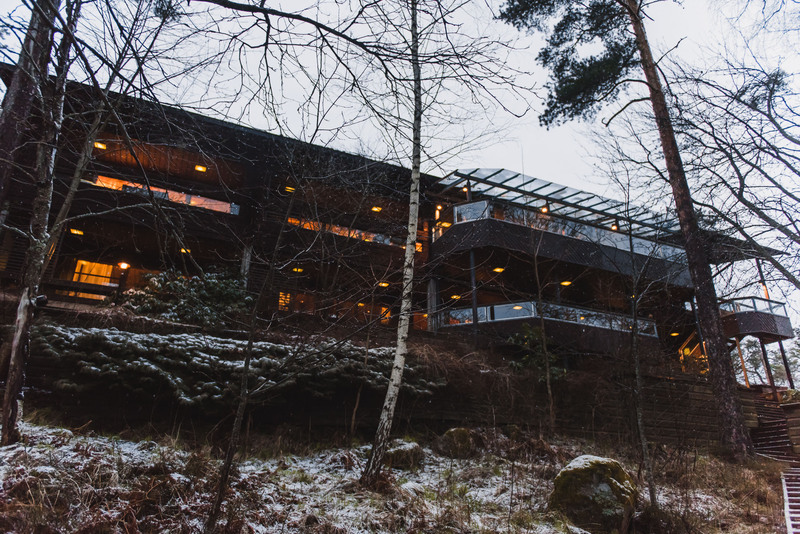 The weather took a nasty turn (rain turning to snow for 10 straight hours–welcome to Spring in Finland! 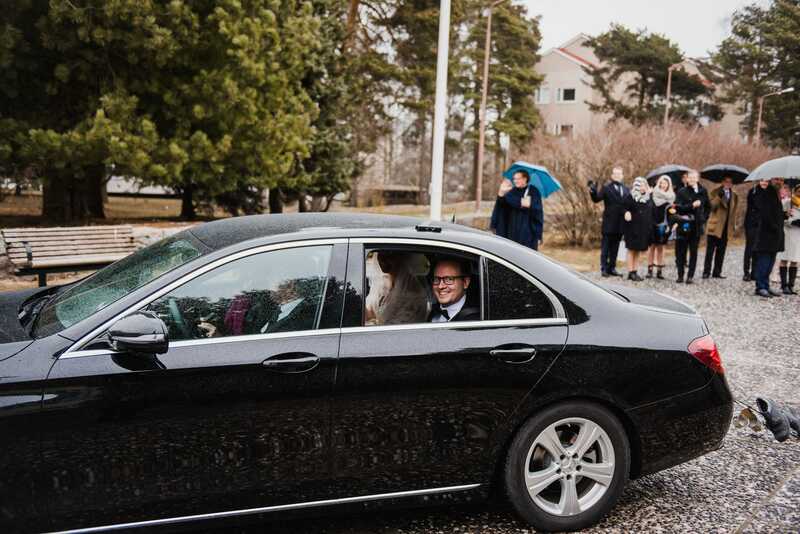 ), it did not dampen the mood one bit. 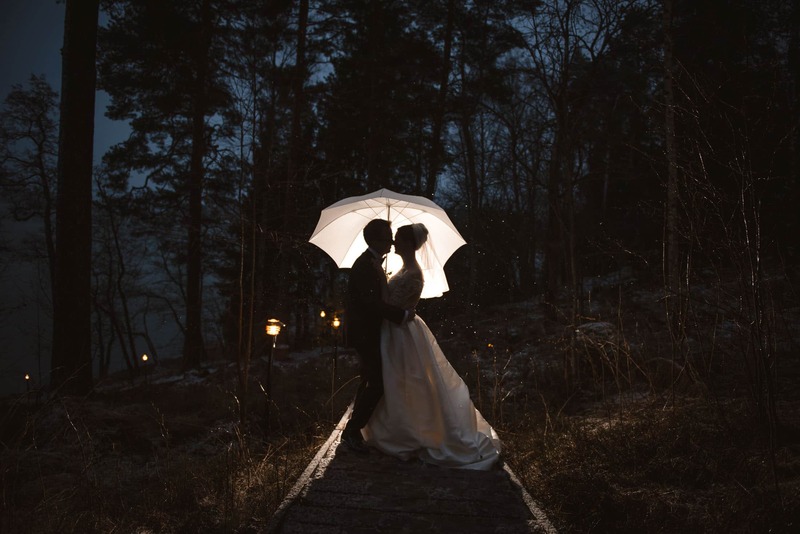 In fact, we made the most of it, and headed outside in the evening to grab a few last portrait shots as the light faded.